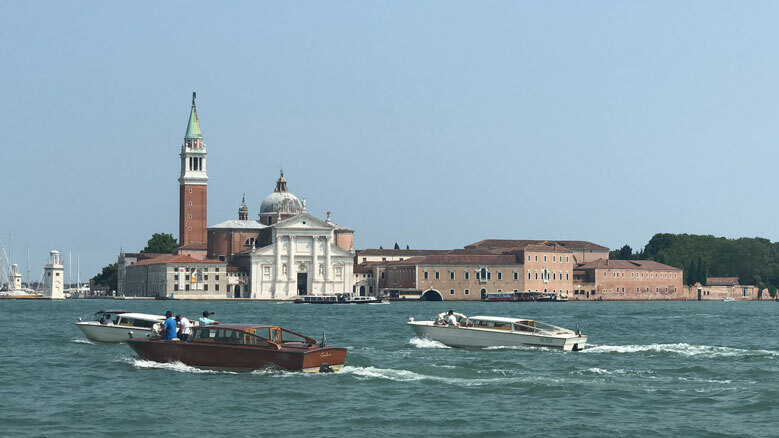 A GPS system will do you no good in “Venezia”! 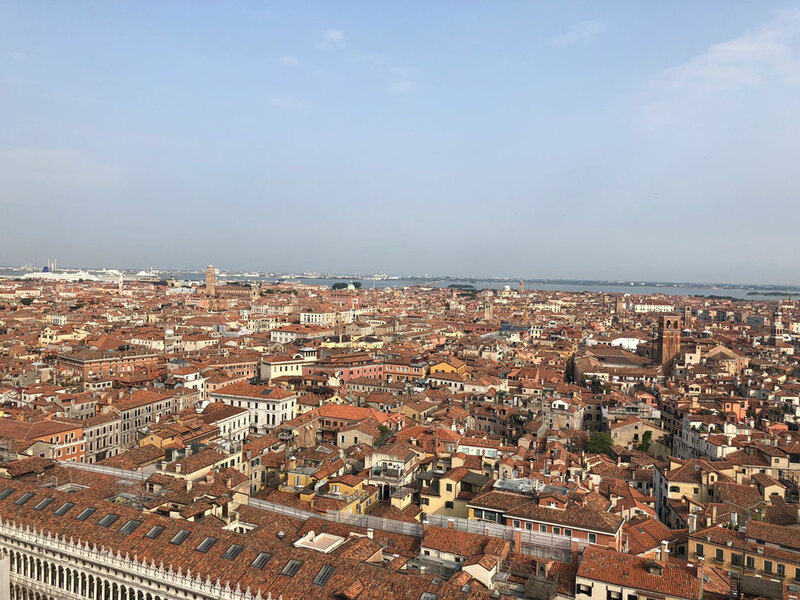 For it would take you to the city parking garage where you must leave your keys and then figure out how to get where you need to go from there! 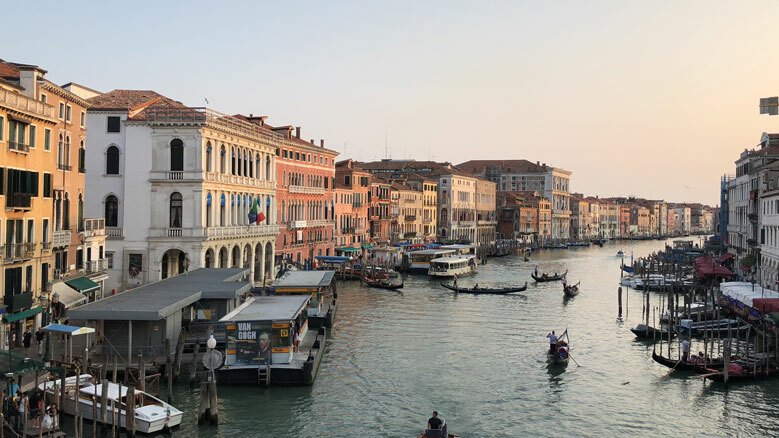 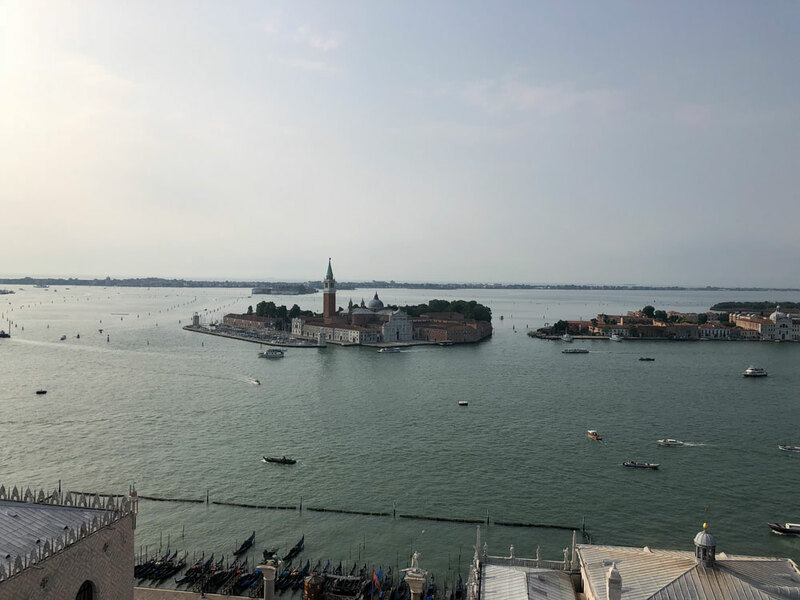 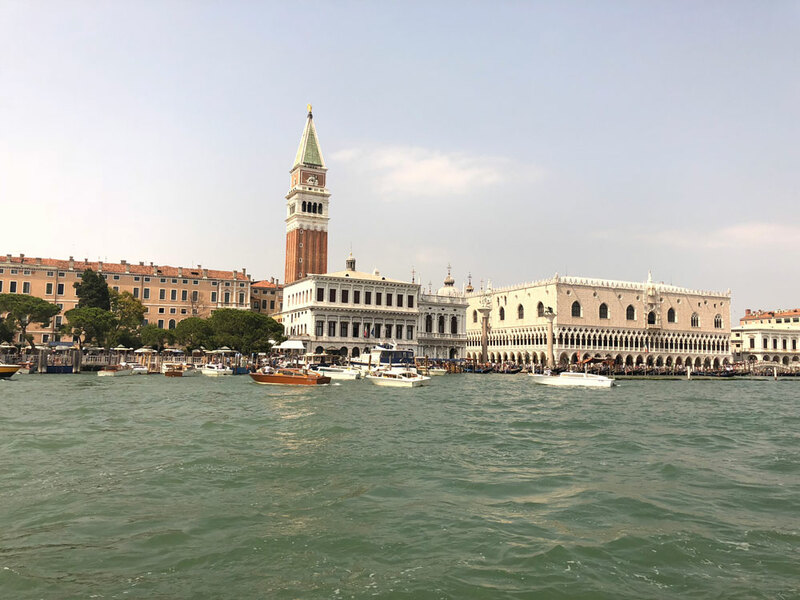 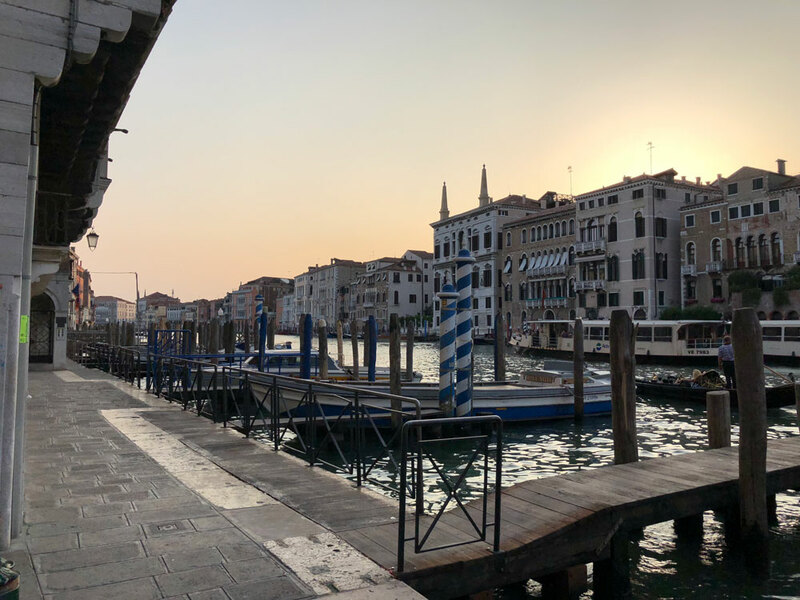 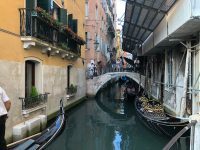 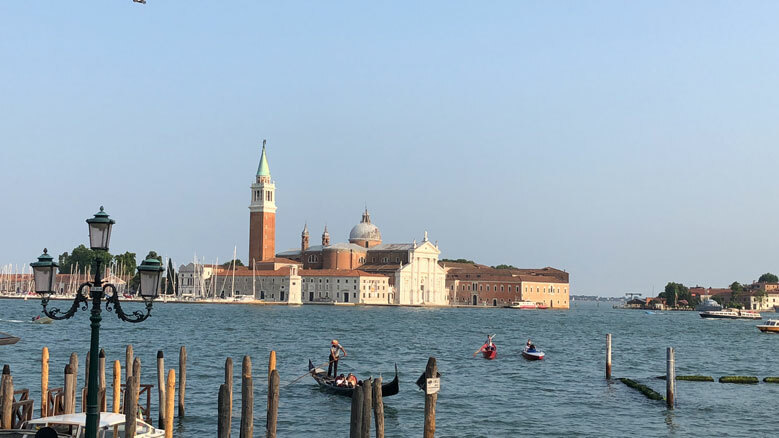 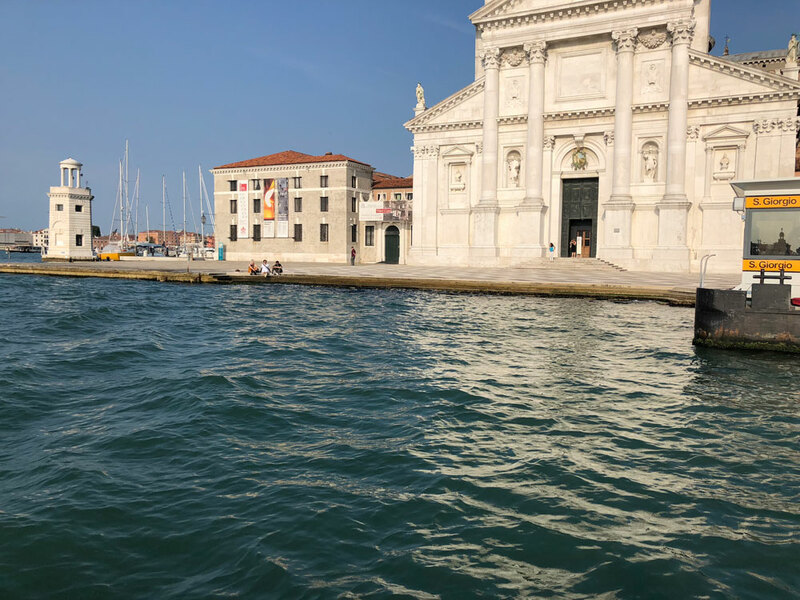 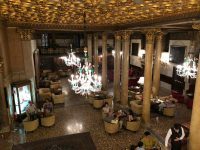 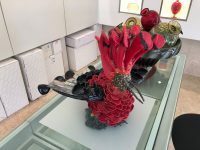 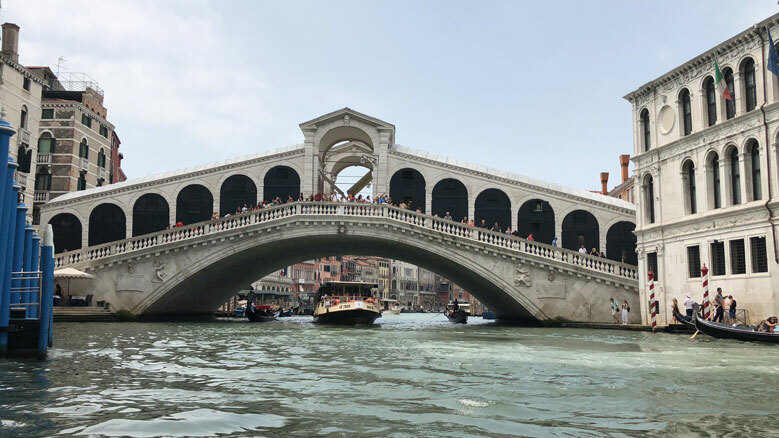 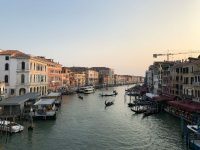 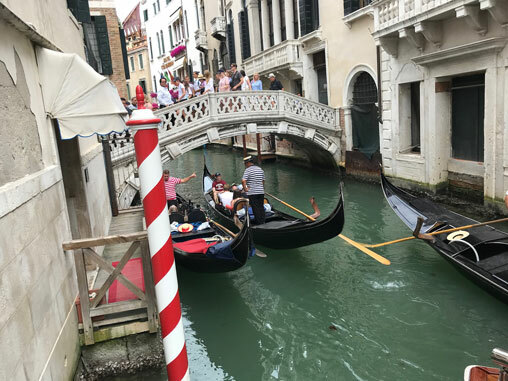 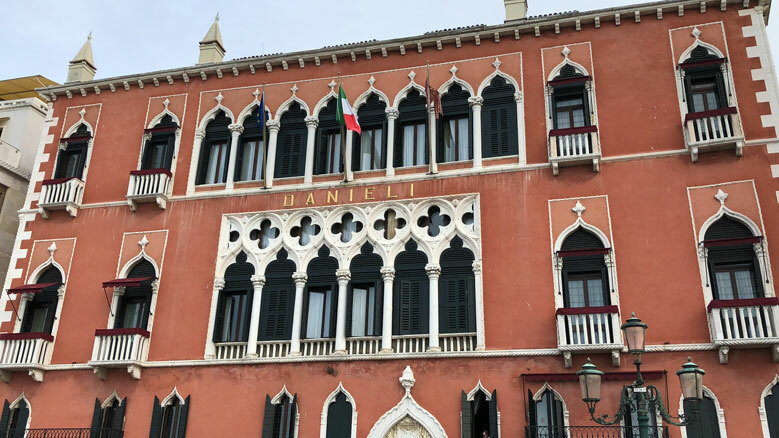 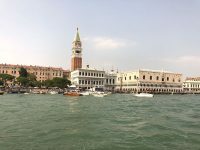 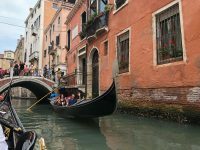 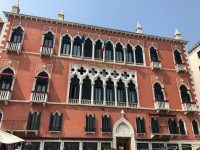 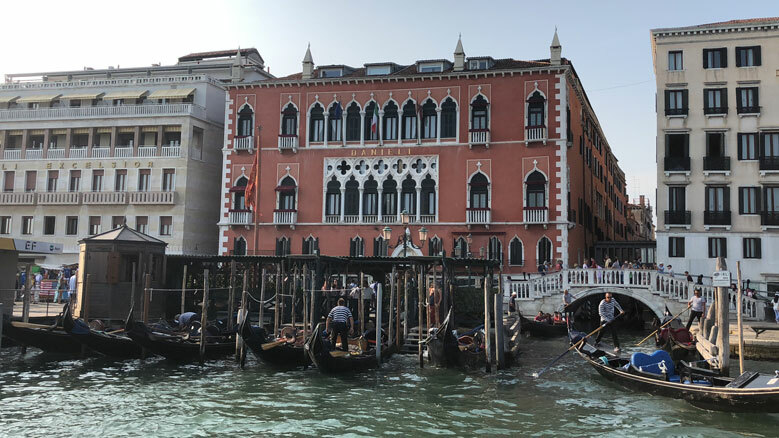 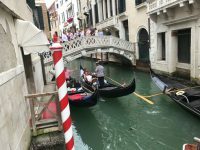 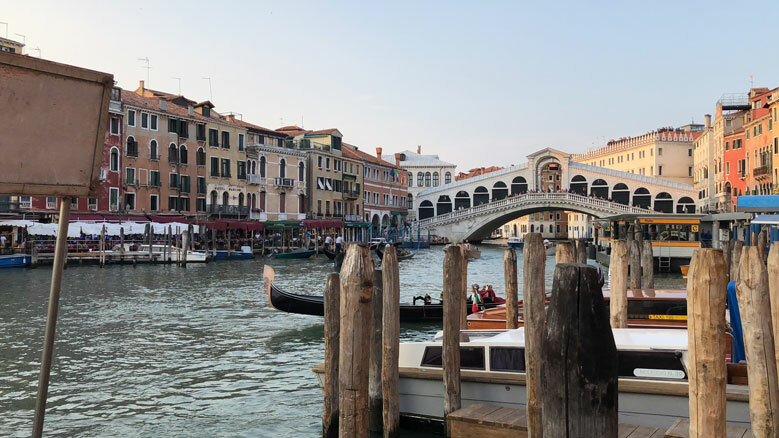 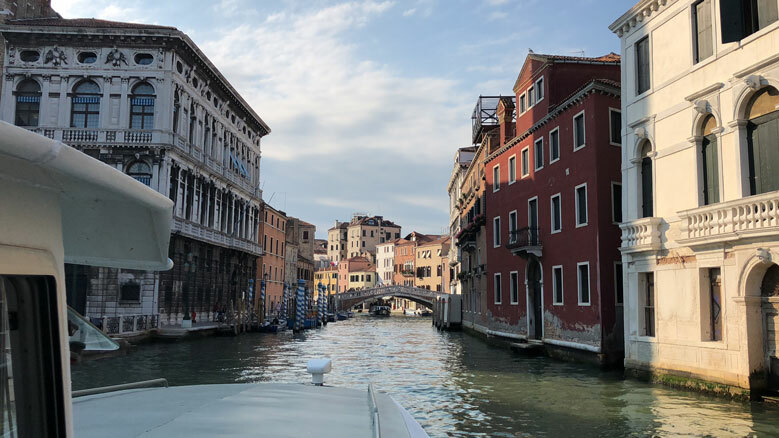 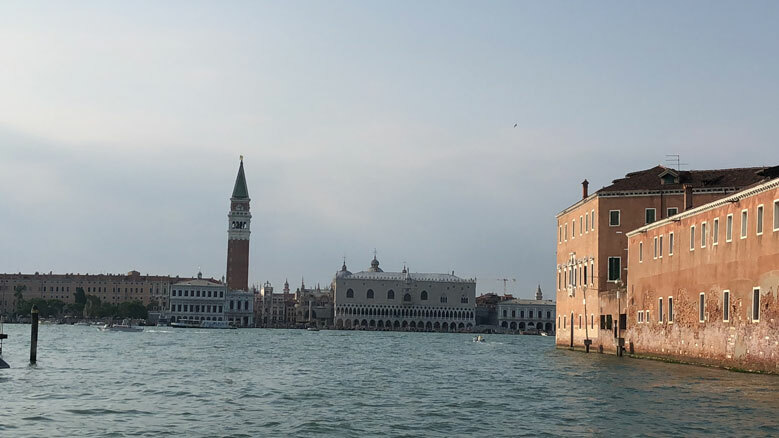 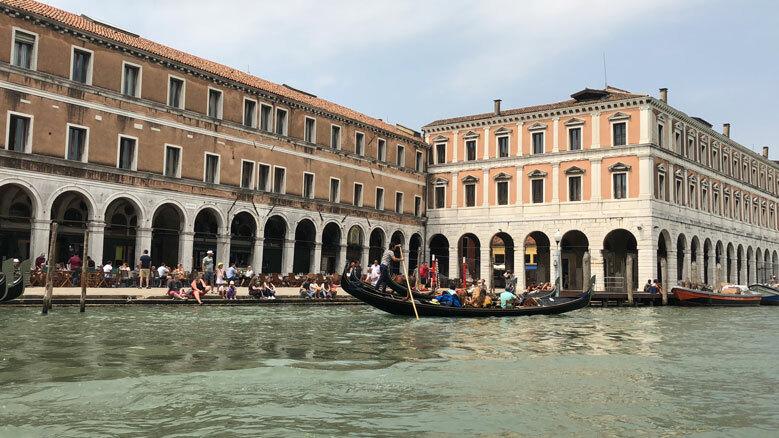 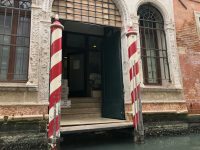 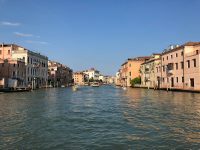 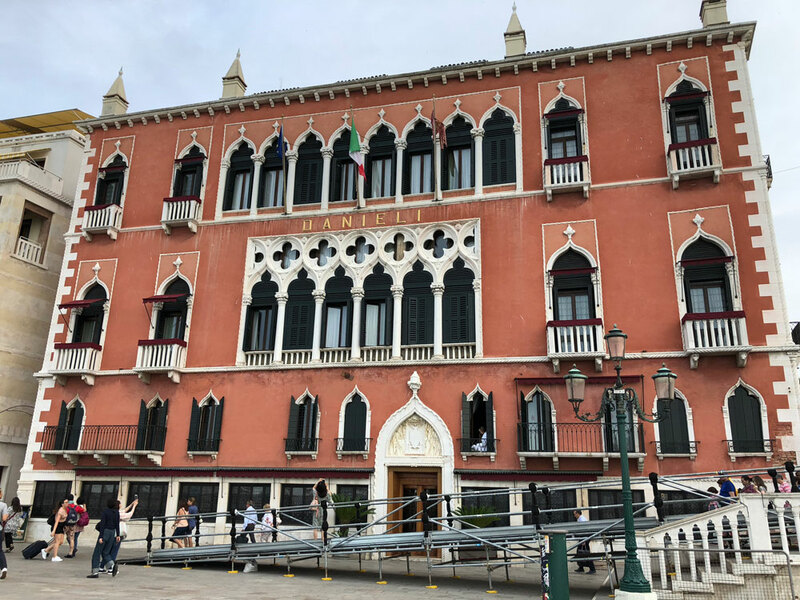 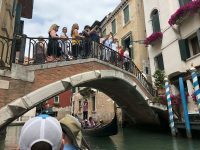 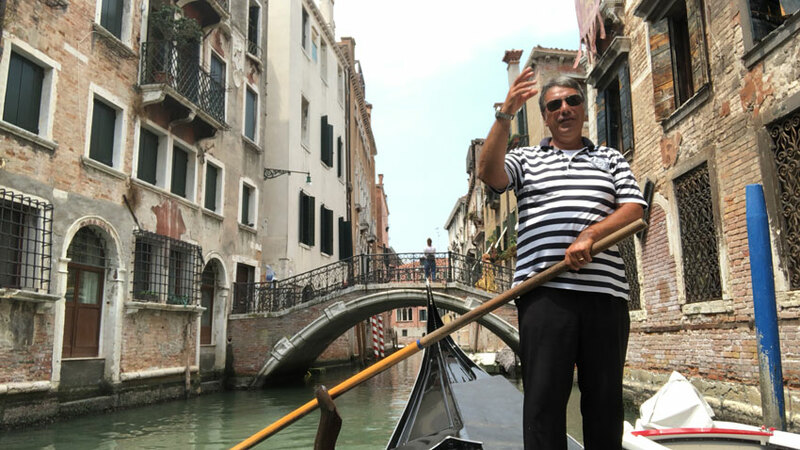 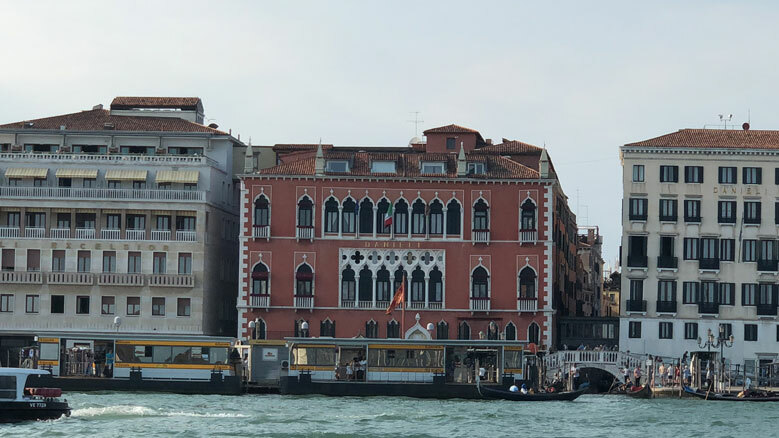 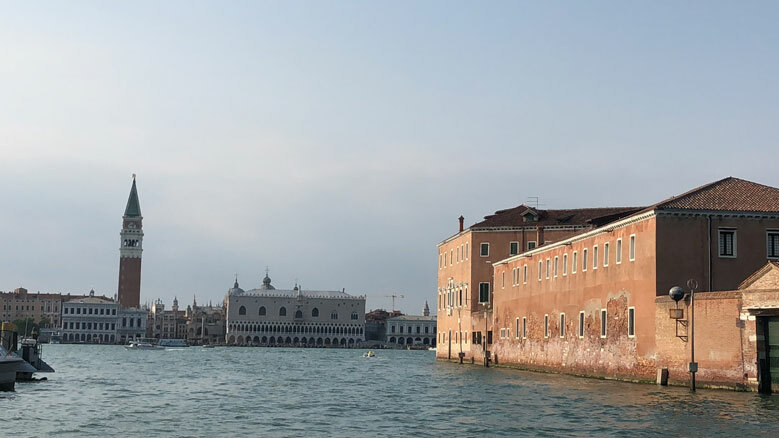 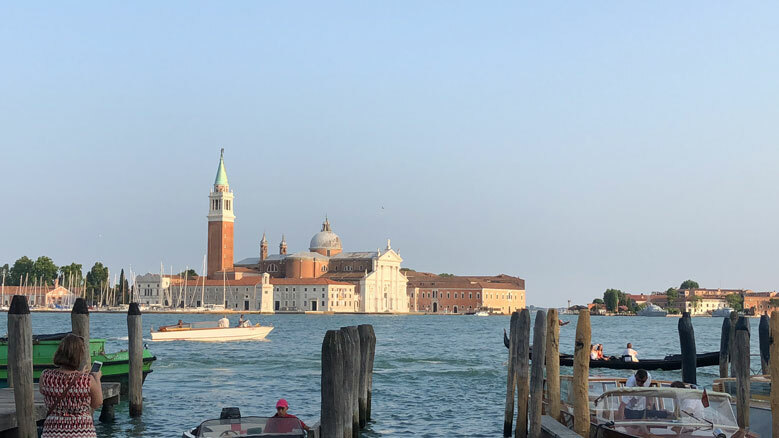 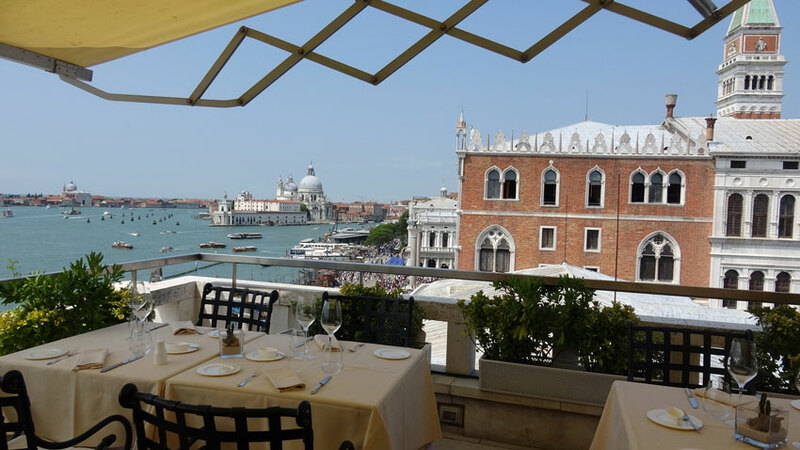 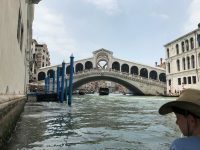 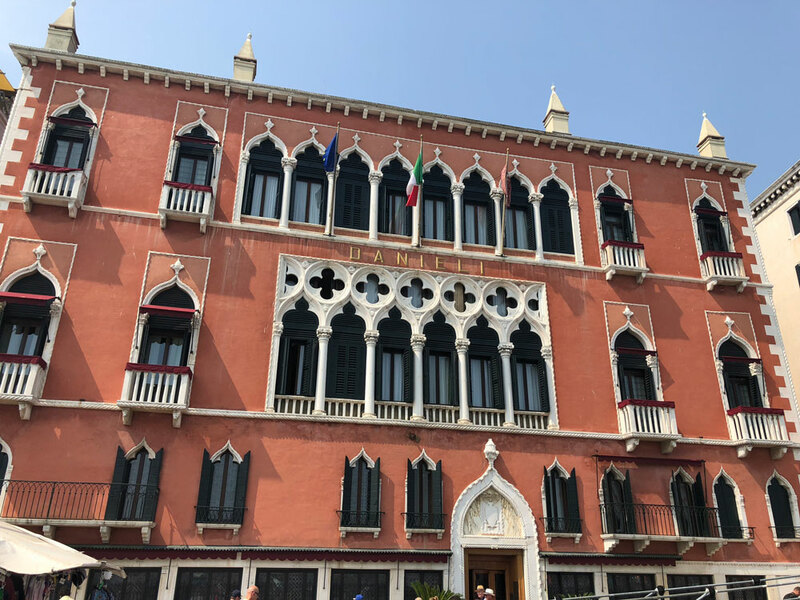 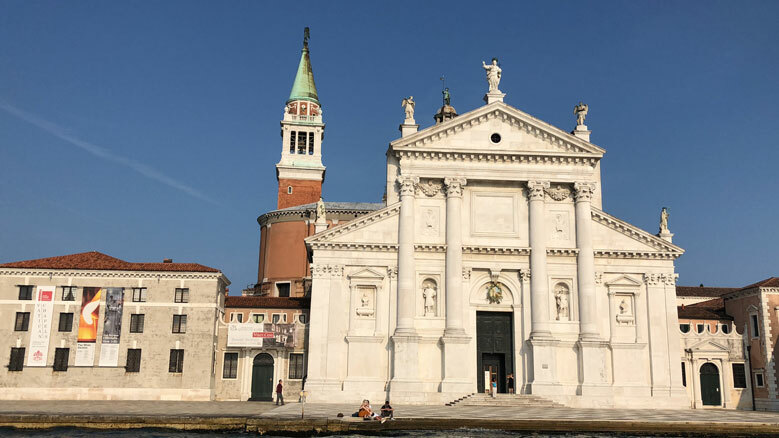 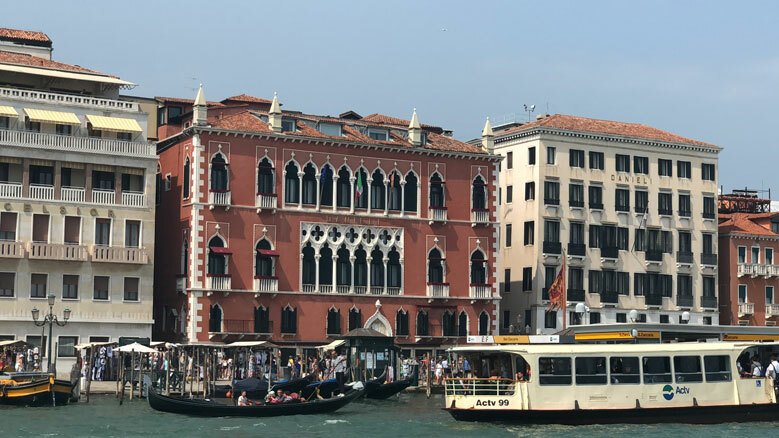 Fortunately though, you have Hidden Links so you will be met by a “taxi”, which is really a speedboat, and whisked through the Grand Canal right to your hotel near Piazza San Marco. On the way you will pinch yourself to be able to truly believe that you are actually witnessing this ancient city through your very eyes. 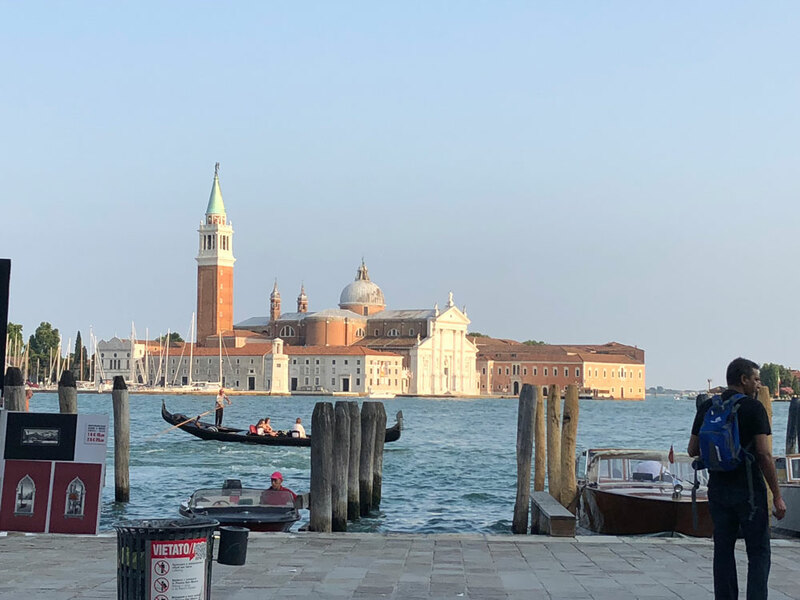 What a privilege it is to visit Venice, this is one of the few places in the world where the reality of being there actually exceeds your already-high expectations. 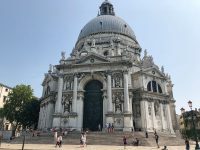 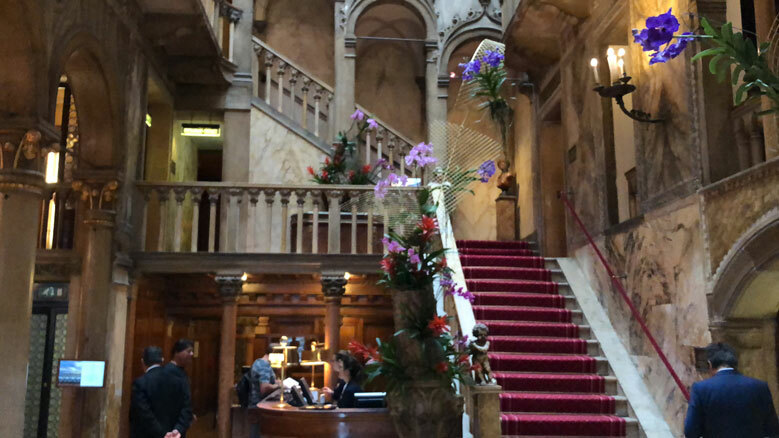 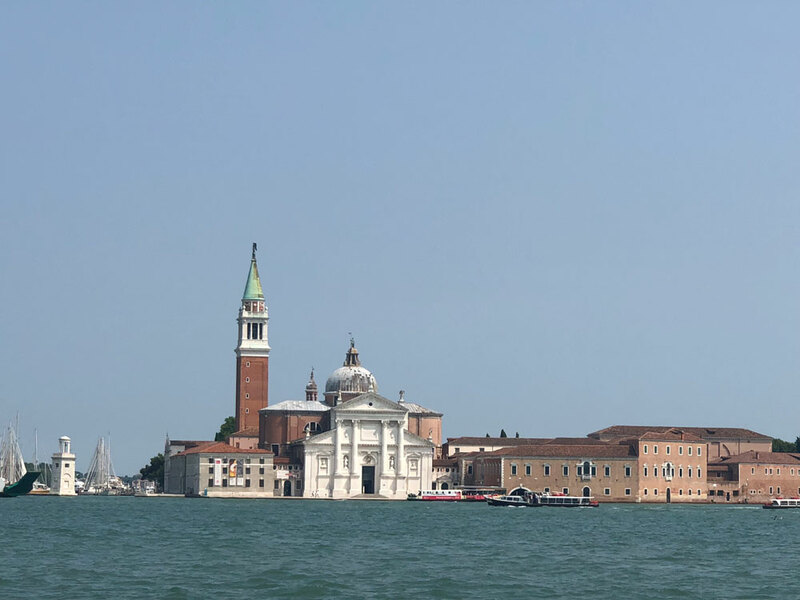 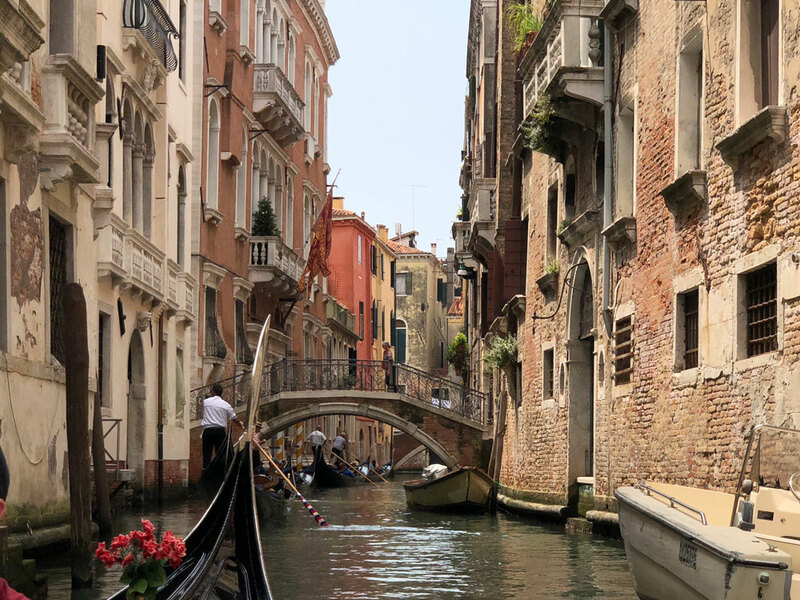 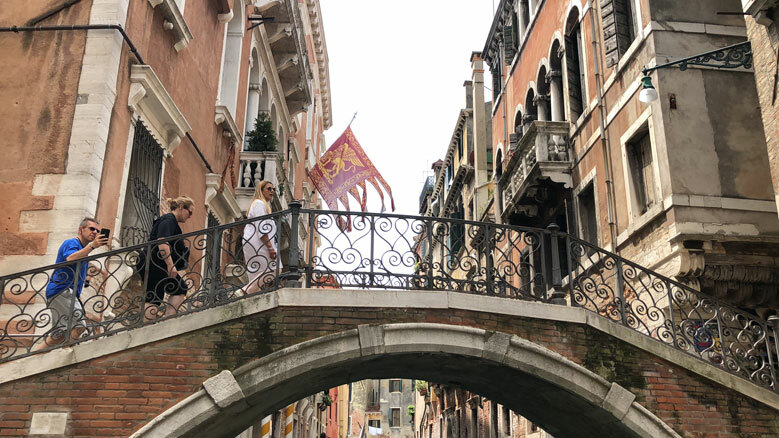 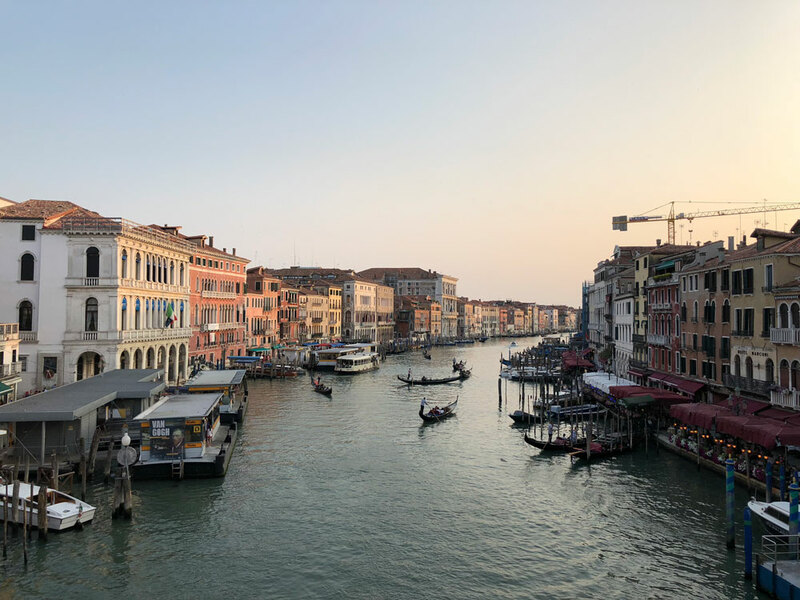 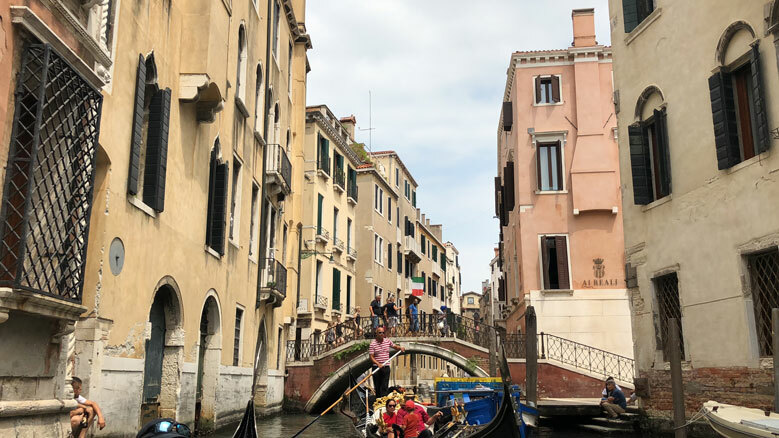 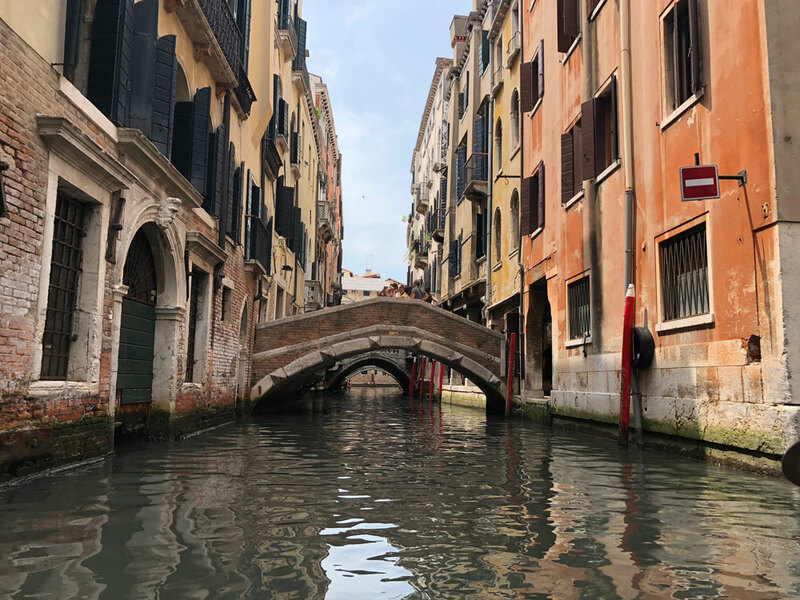 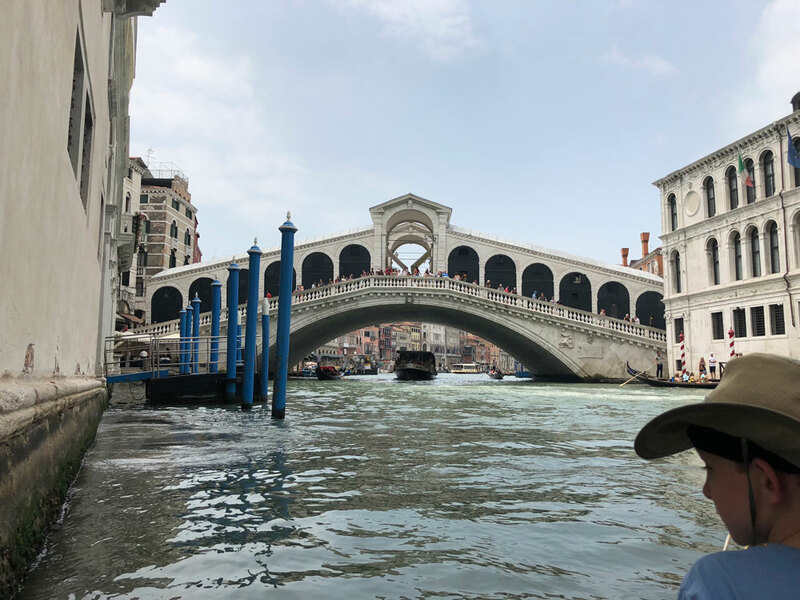 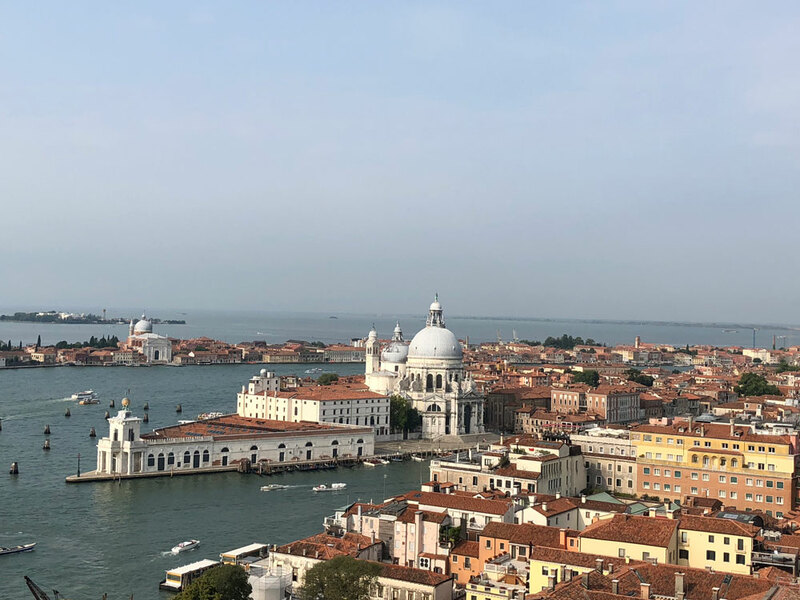 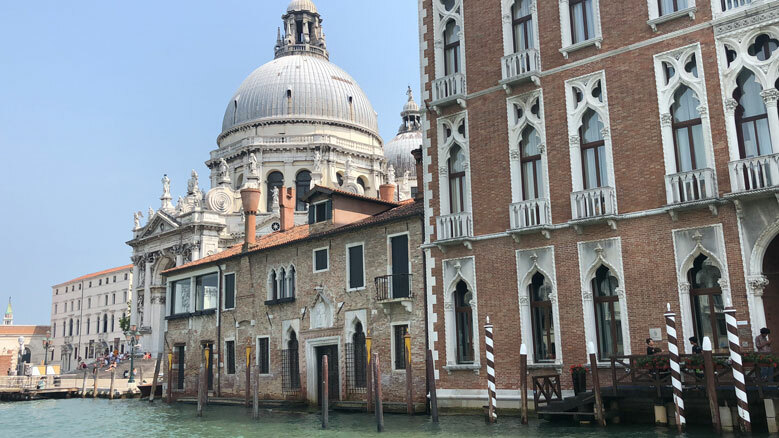 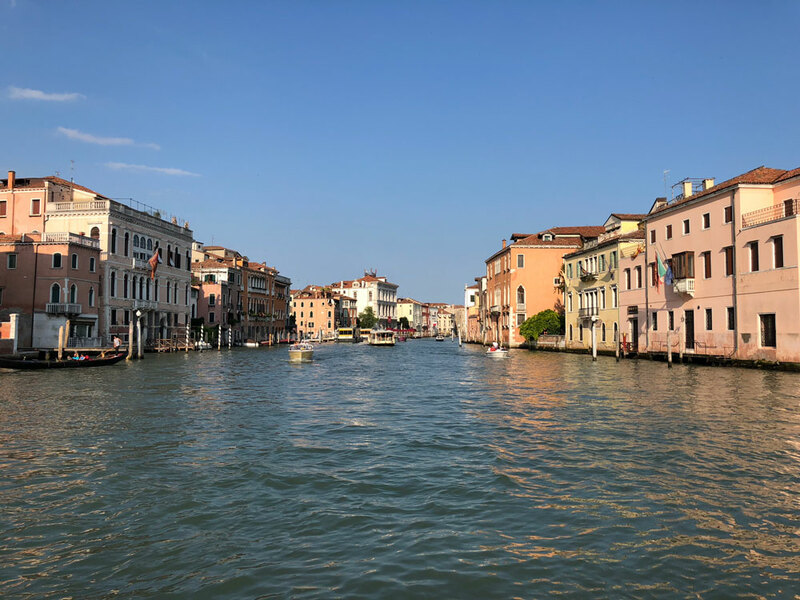 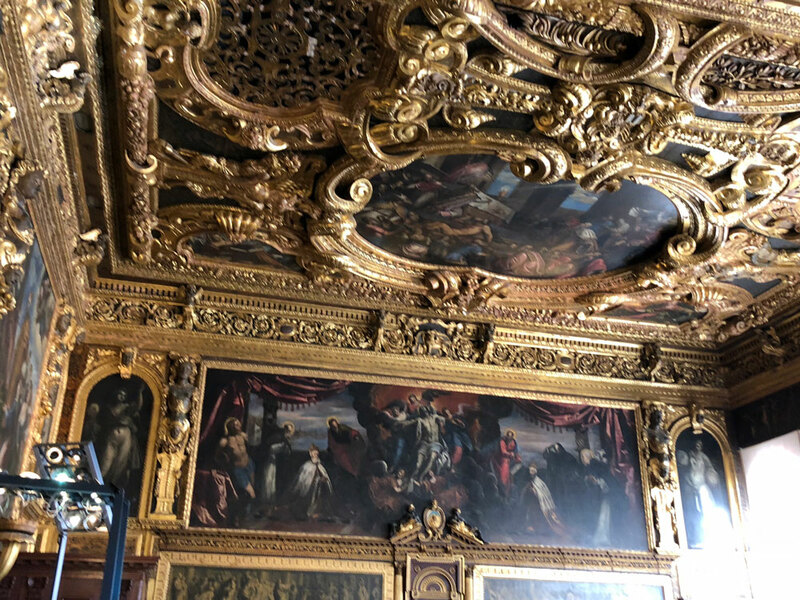 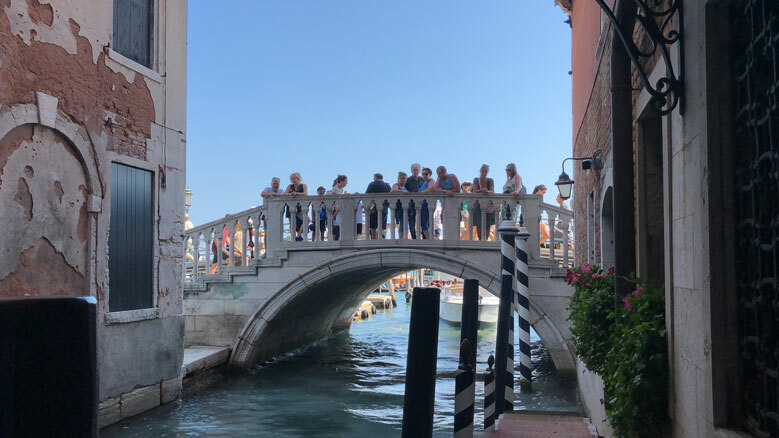 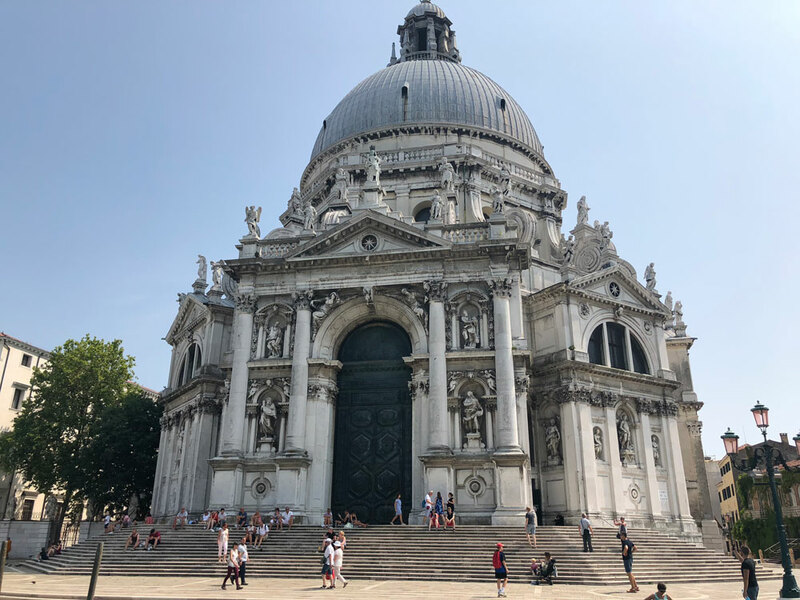 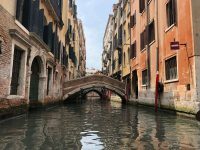 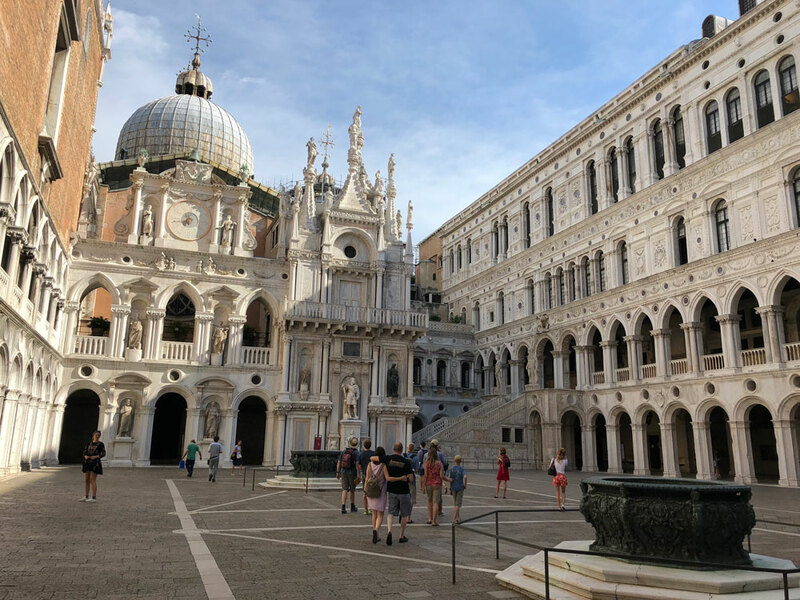 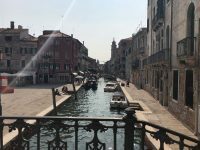 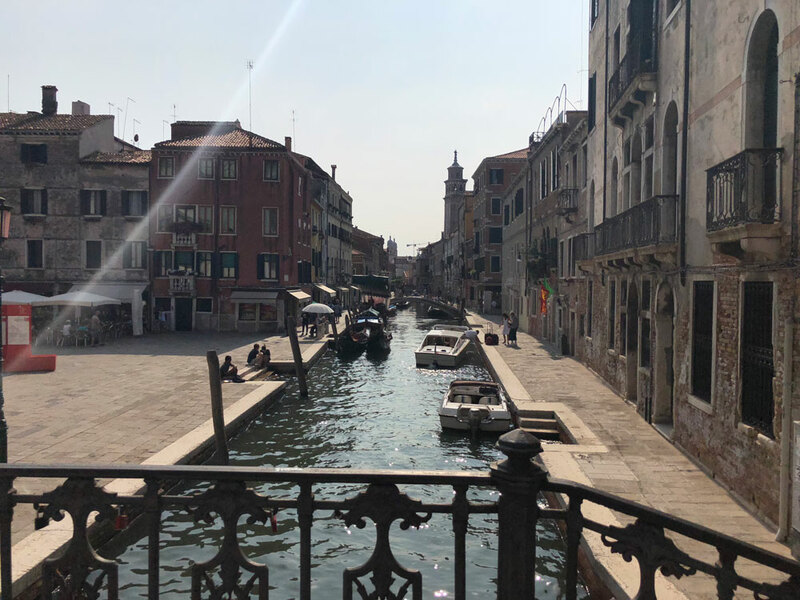 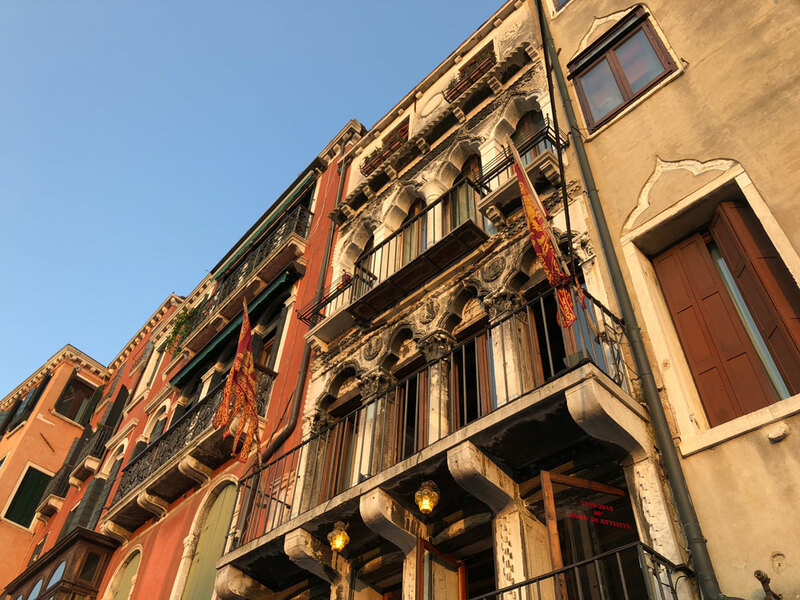 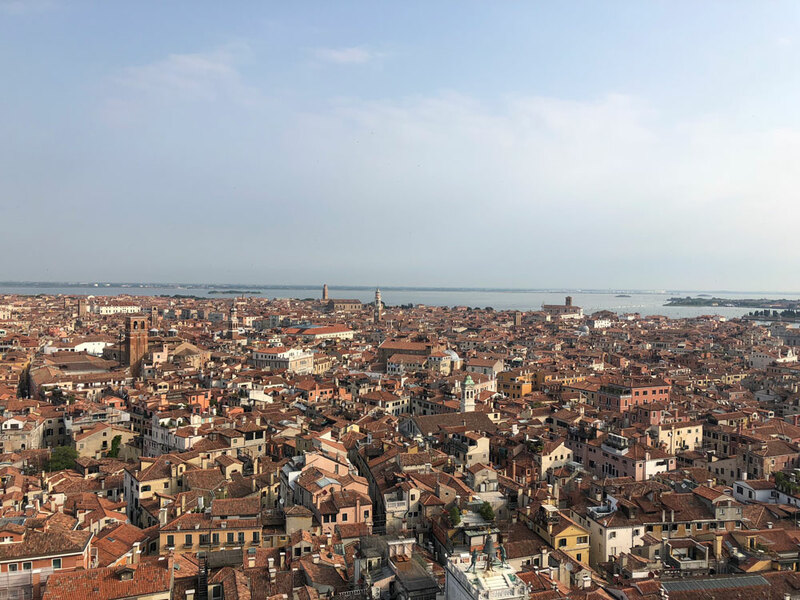 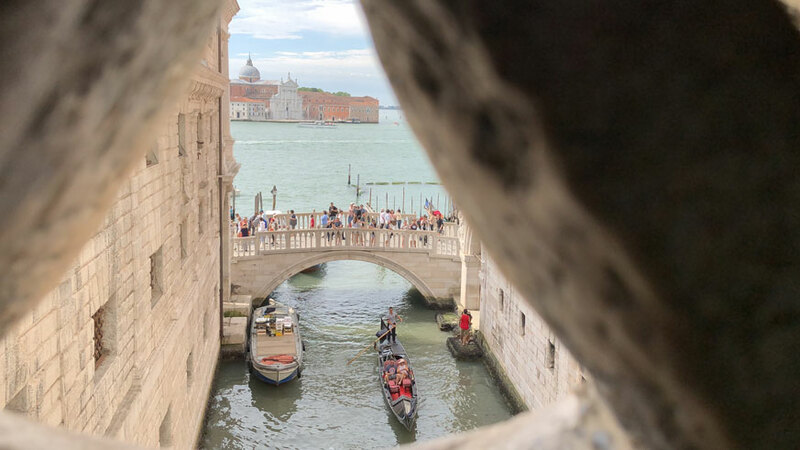 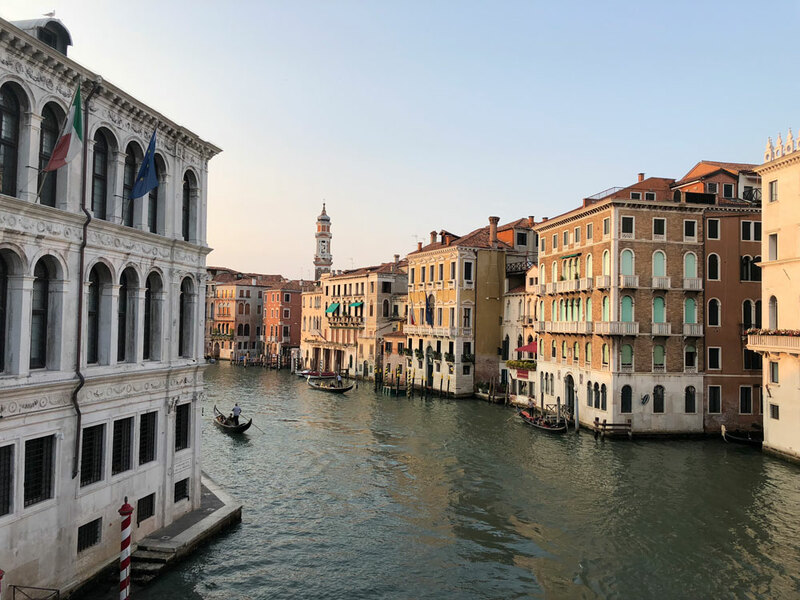 The sightseeing is amazing and it is a literal truth that you can “get lost” meandering Venice’s impossible-to-navigate series of canals and Calles. 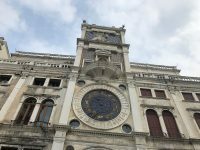 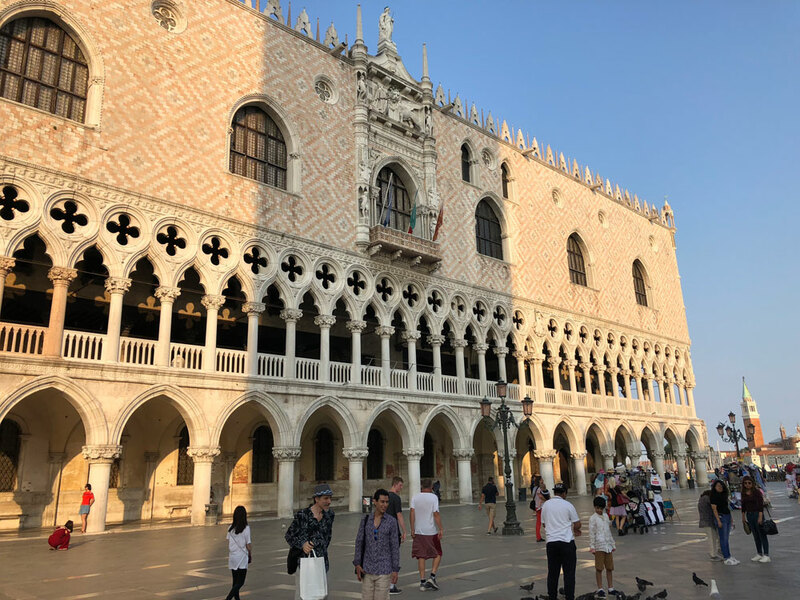 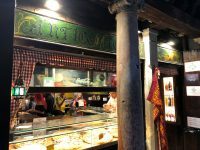 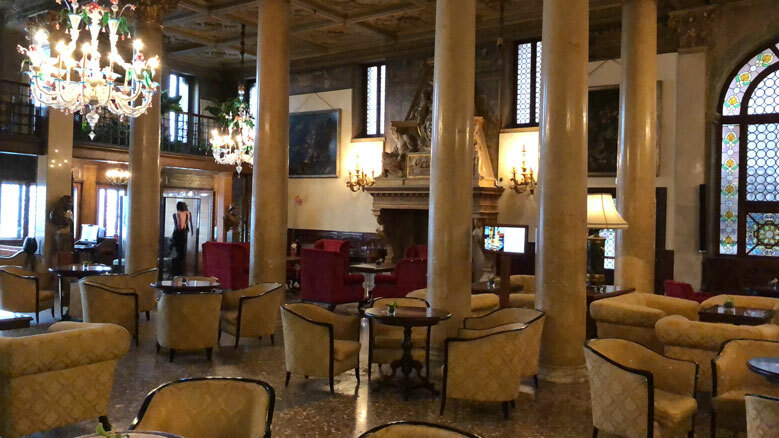 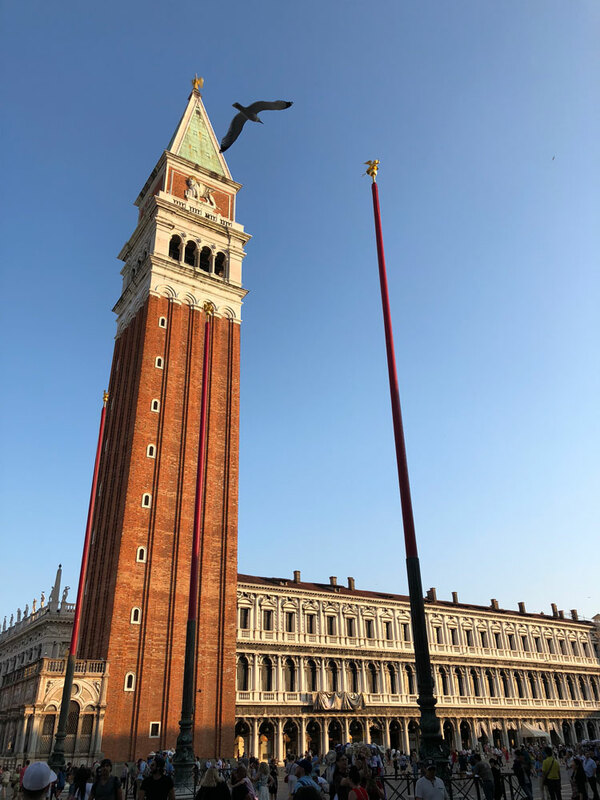 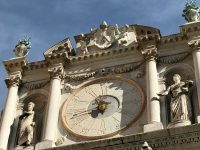 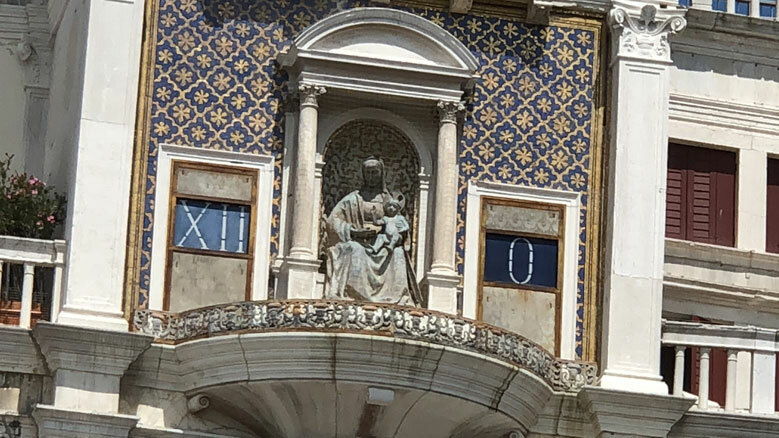 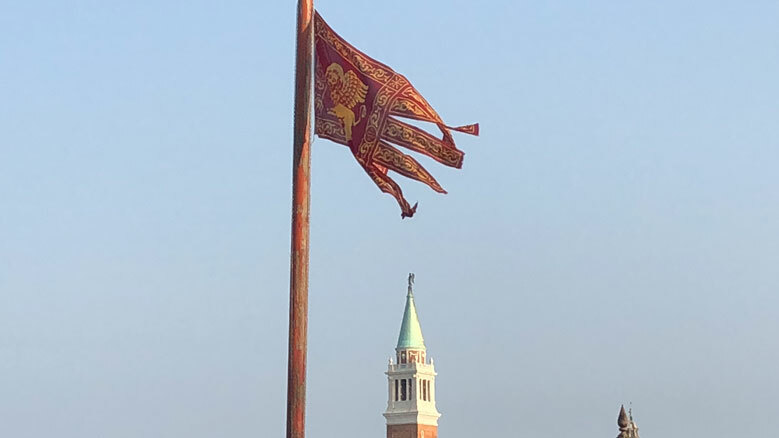 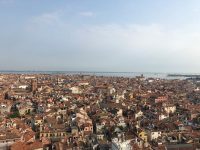 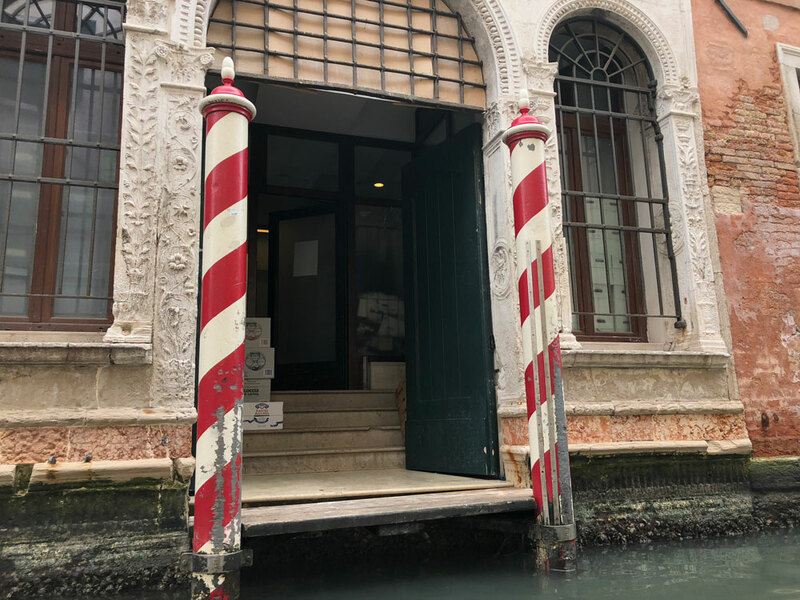 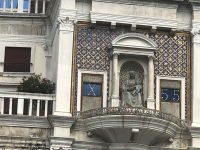 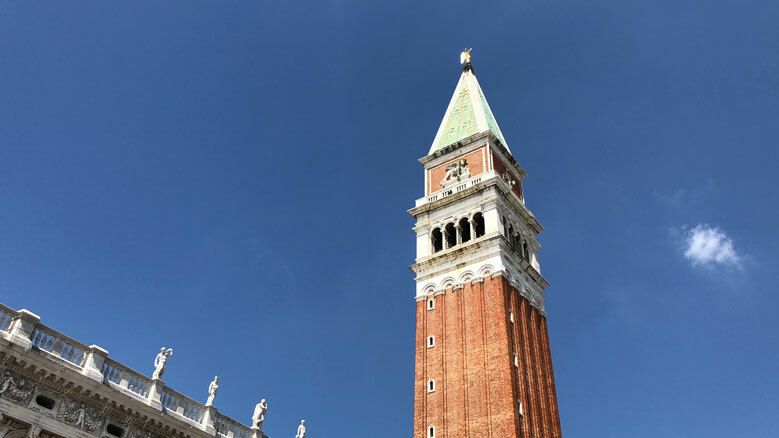 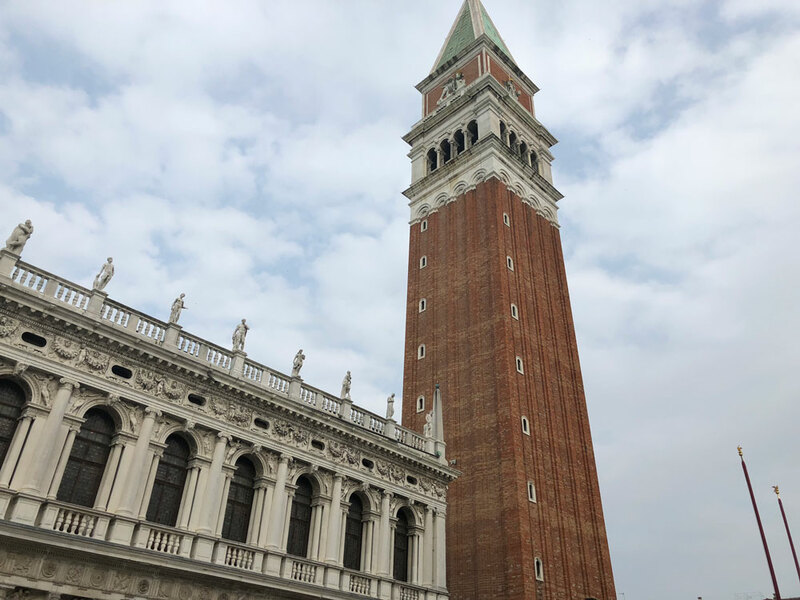 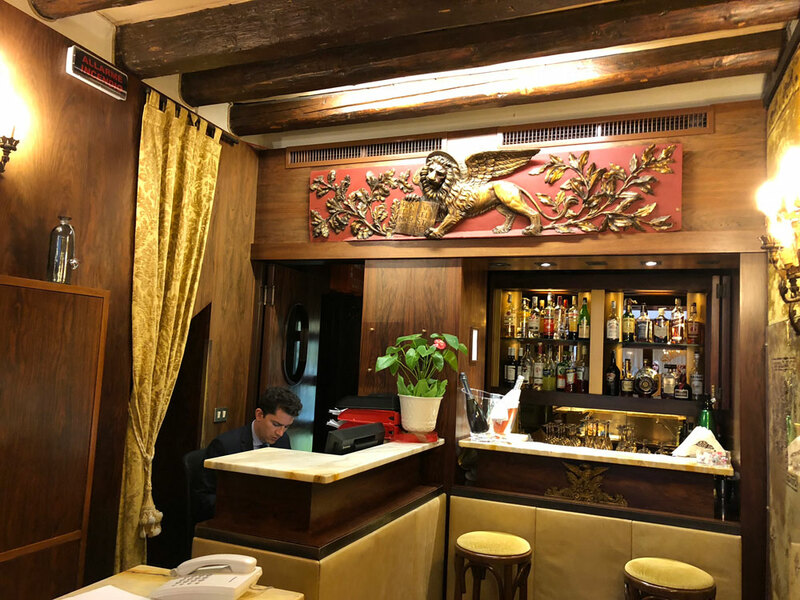 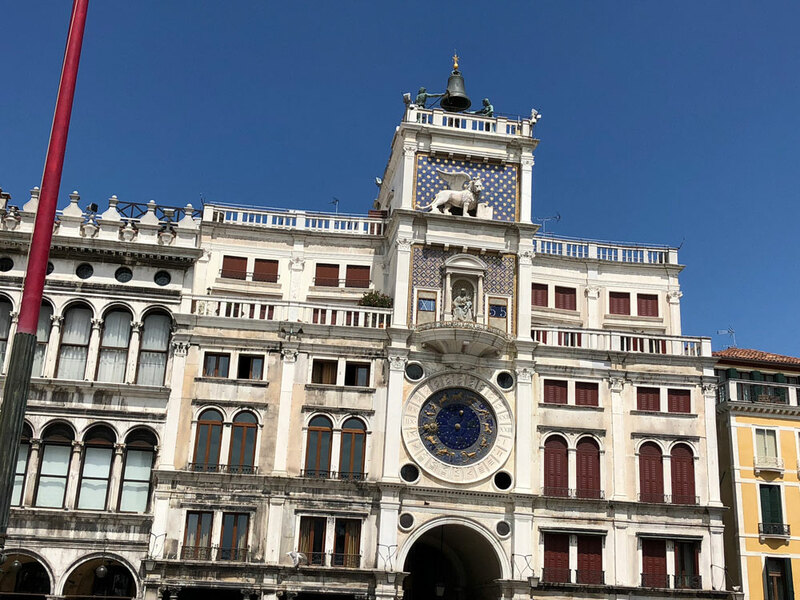 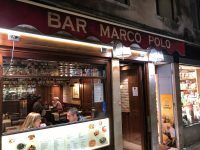 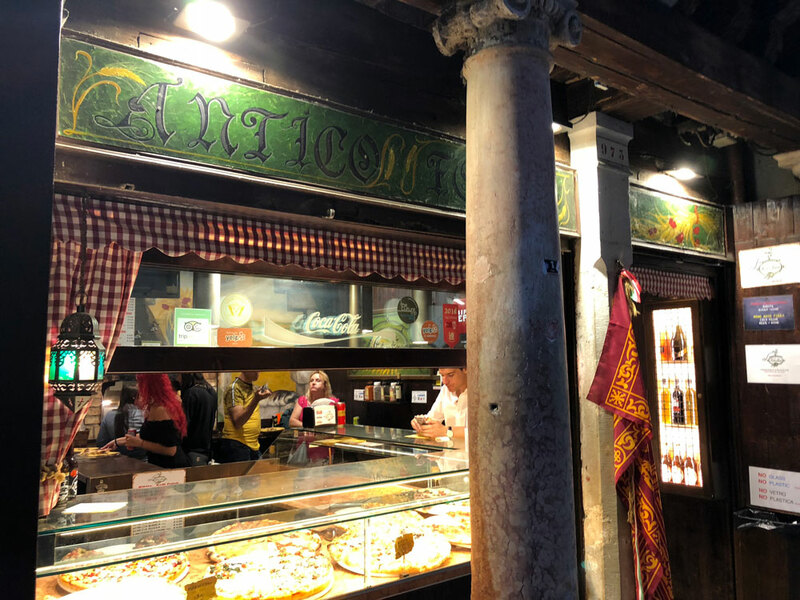 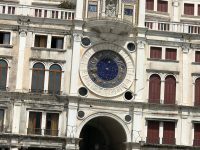 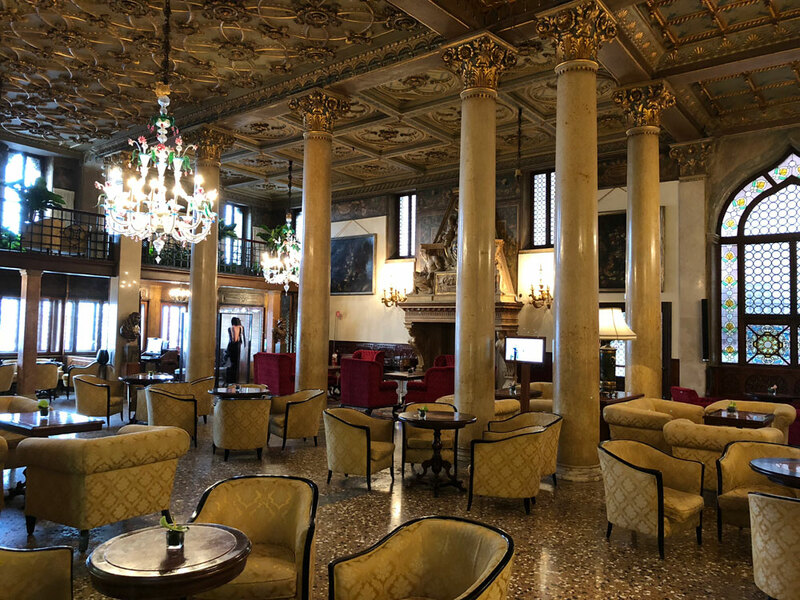 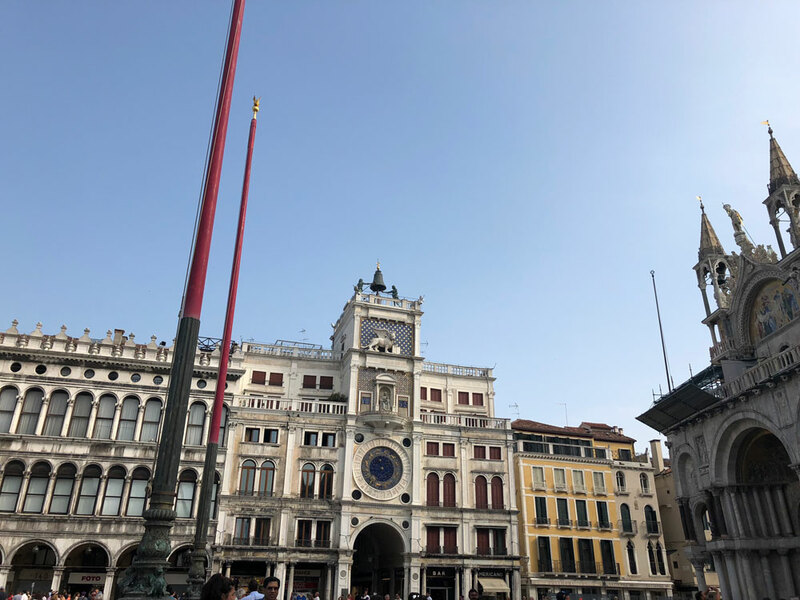 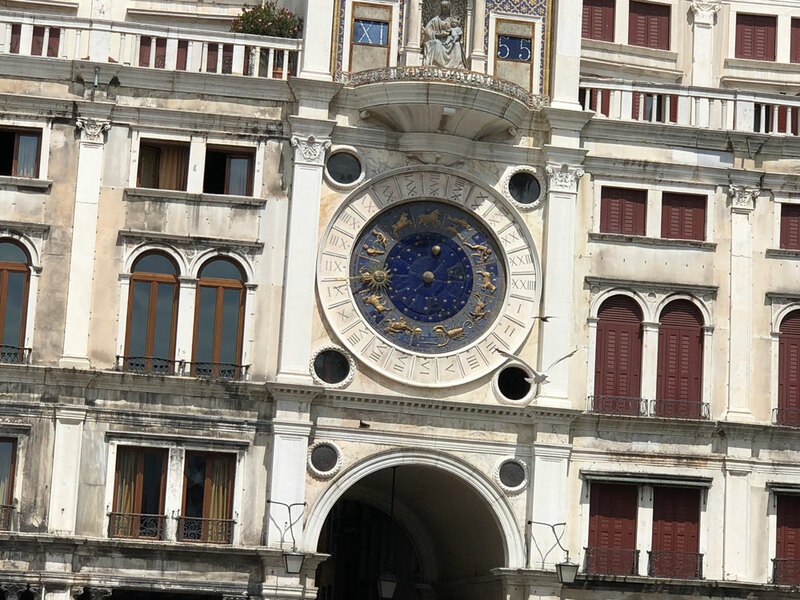 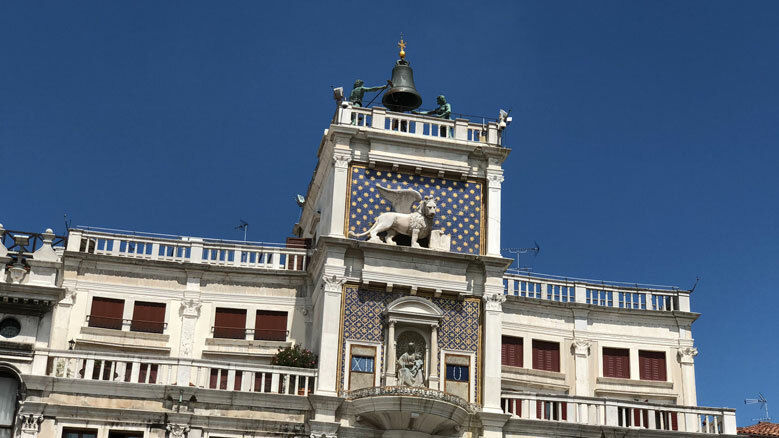 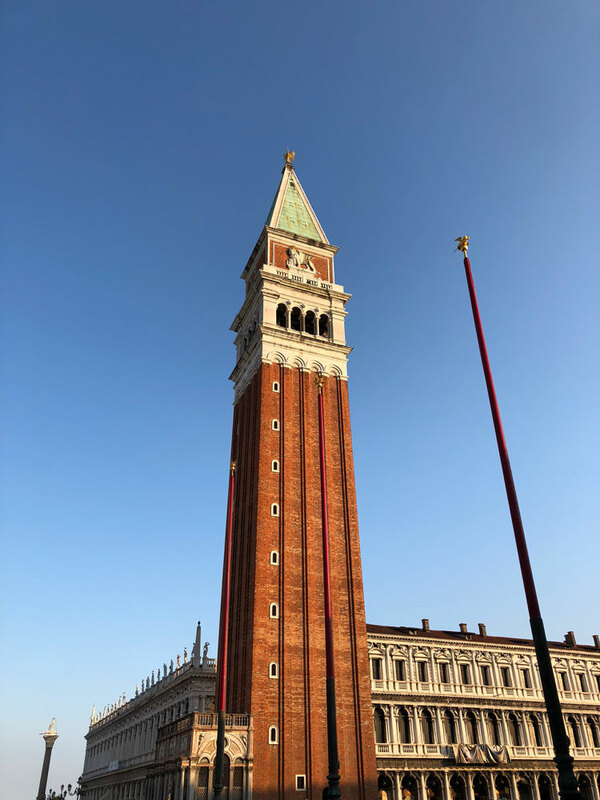 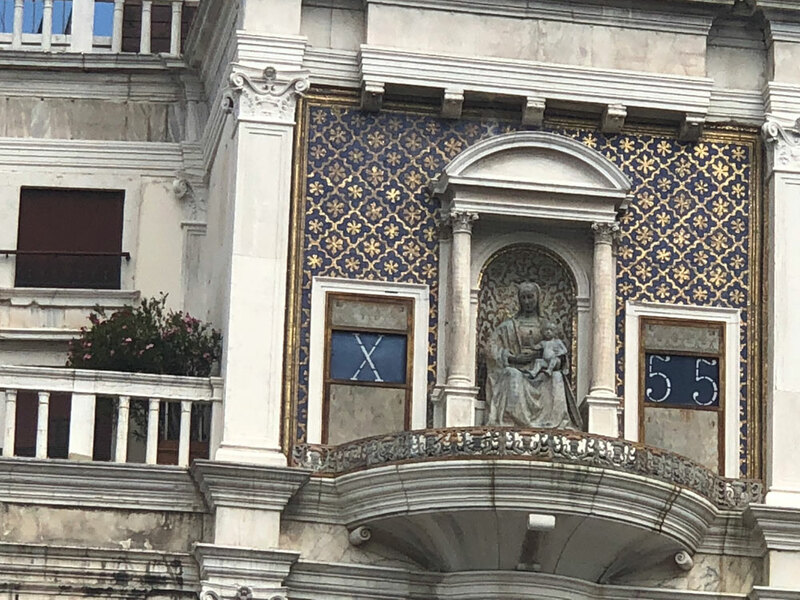 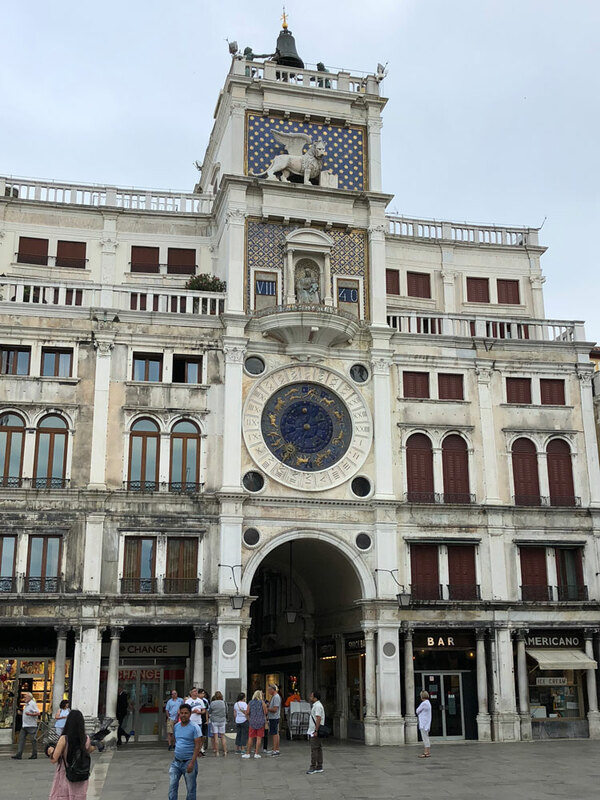 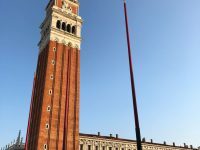 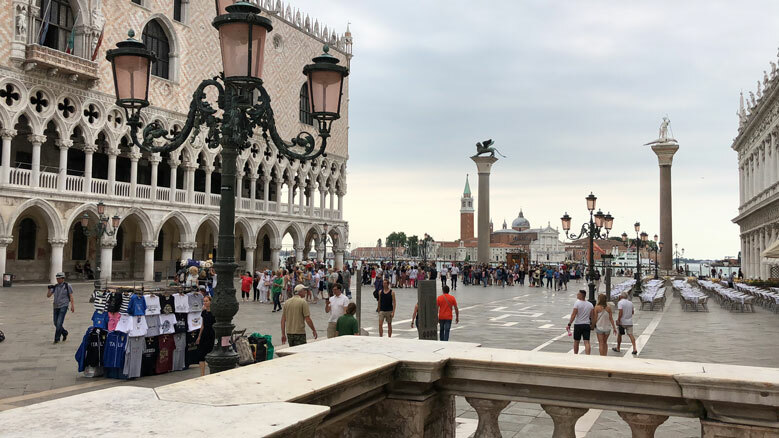 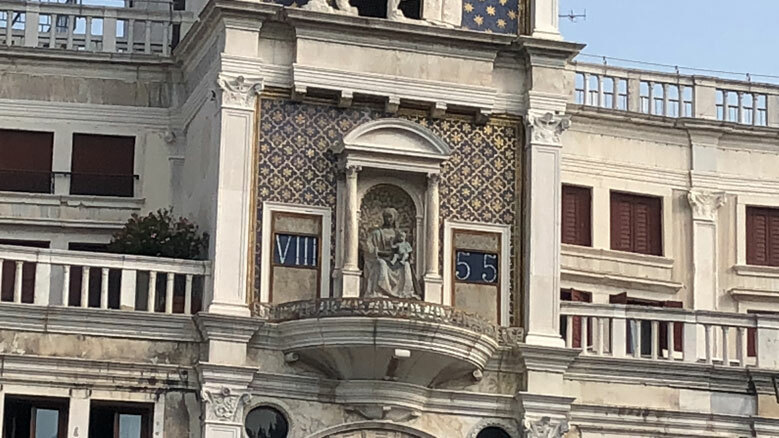 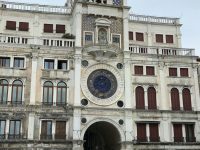 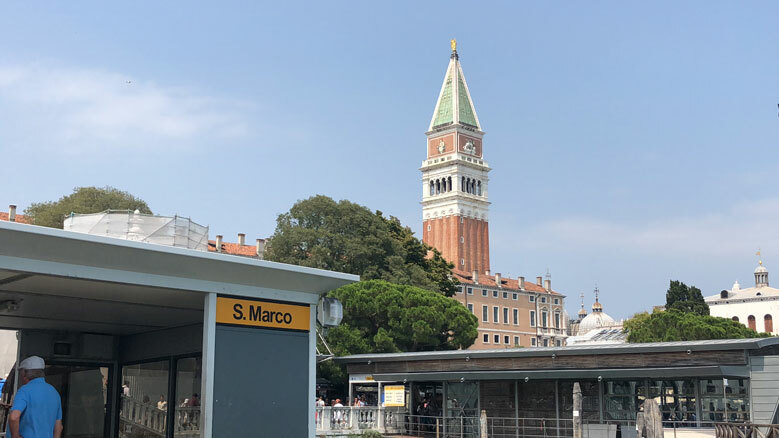 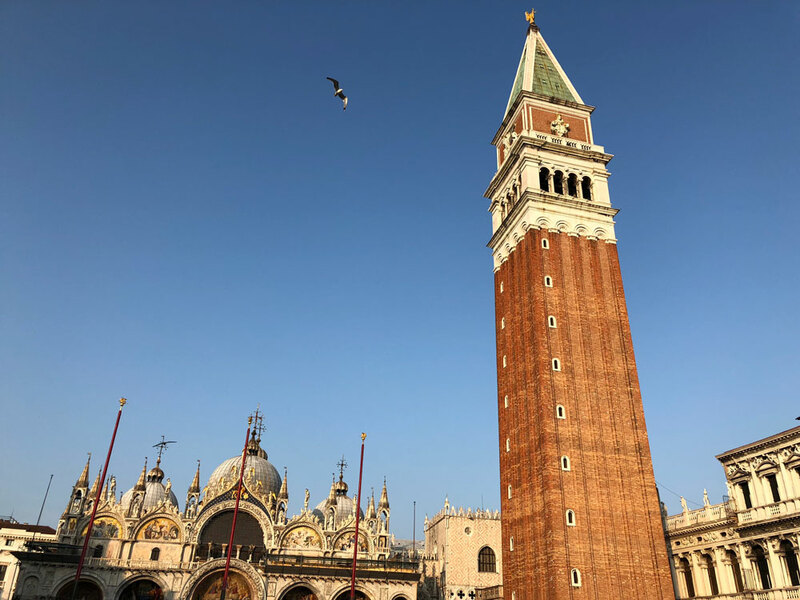 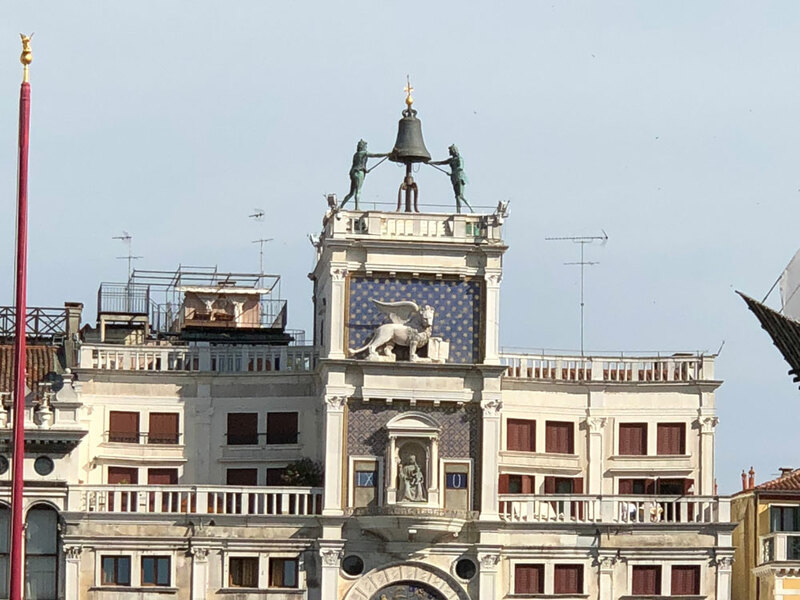 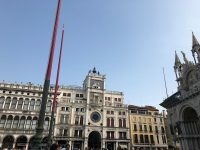 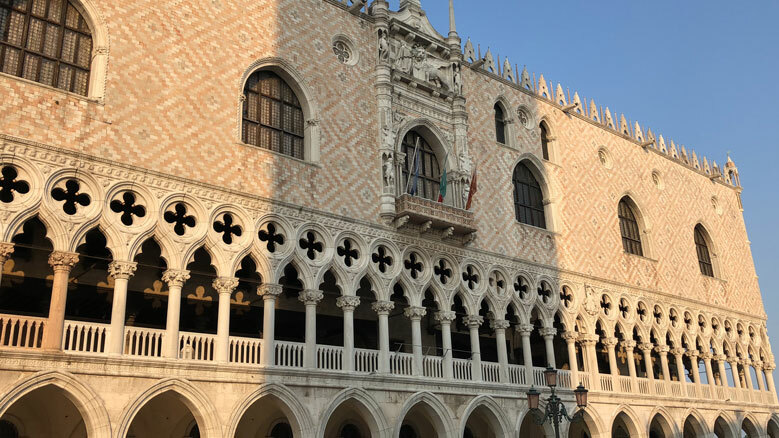 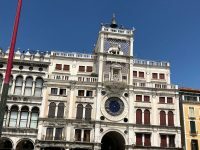 In fact getting lost is just part of the experience and fortunately there are many signs pointing back to the Piazza San Marco so you will eventually make your way home! 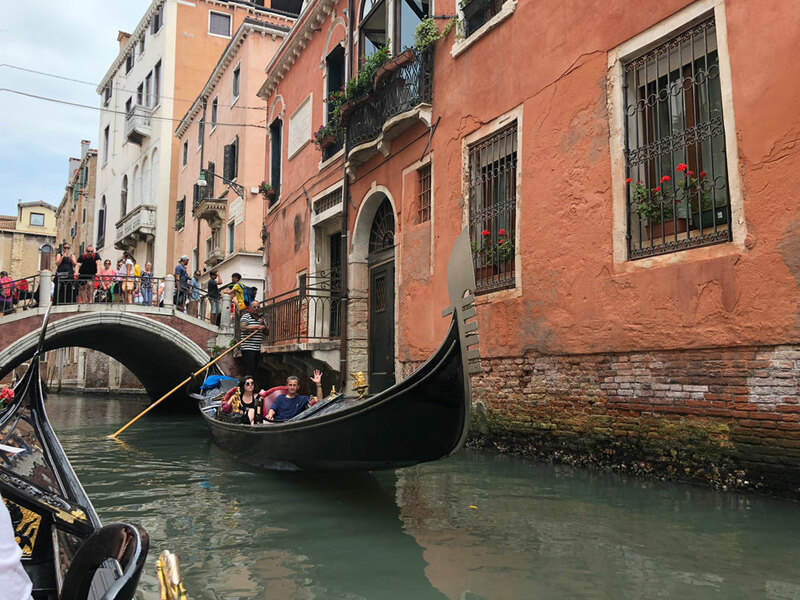 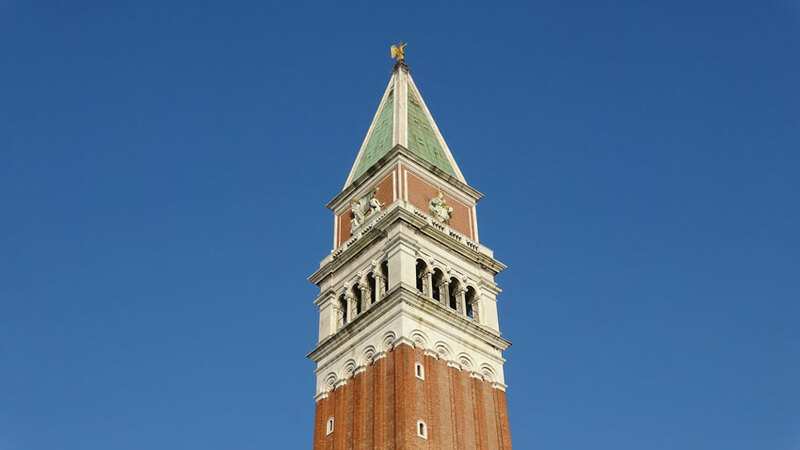 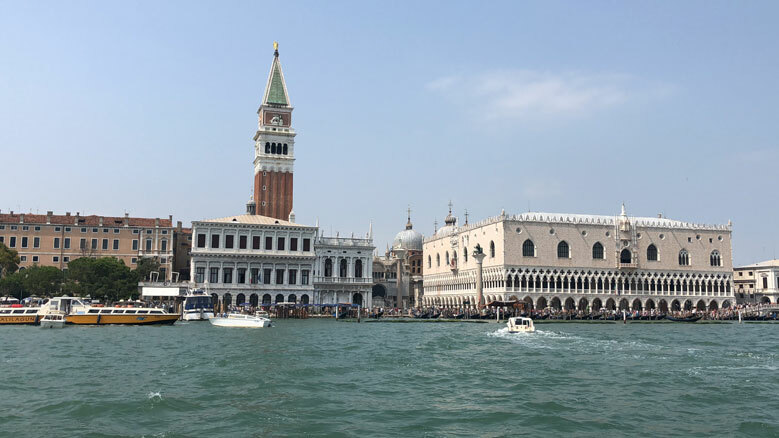 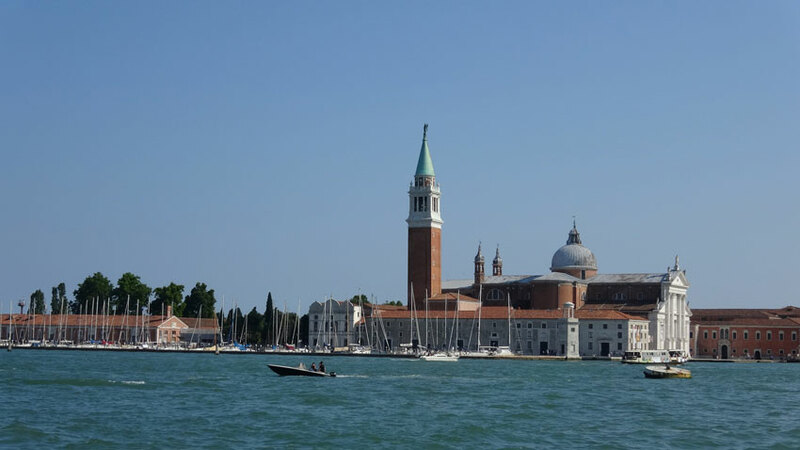 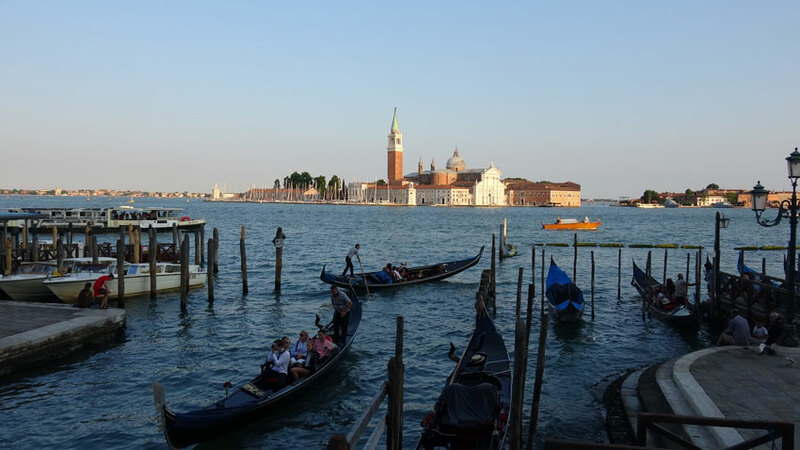 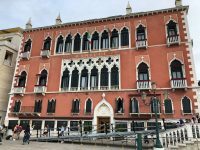 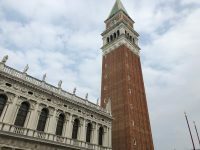 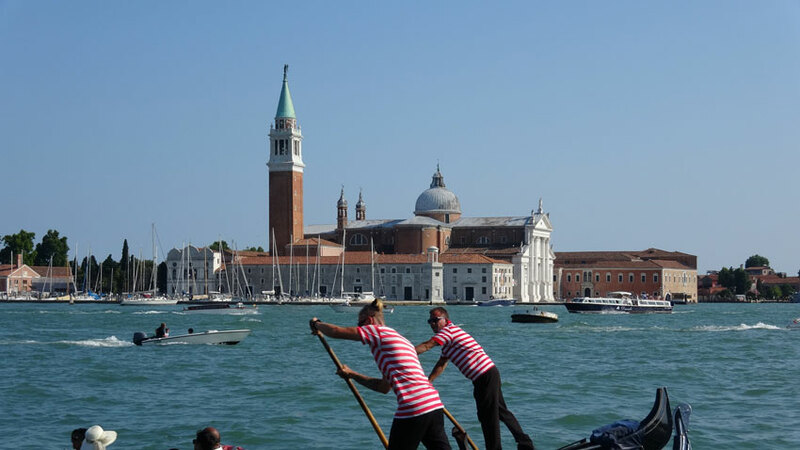 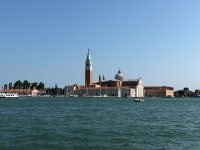 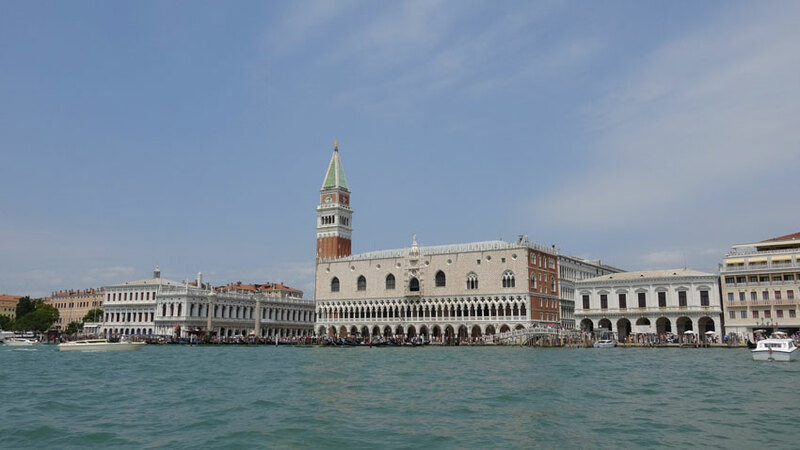 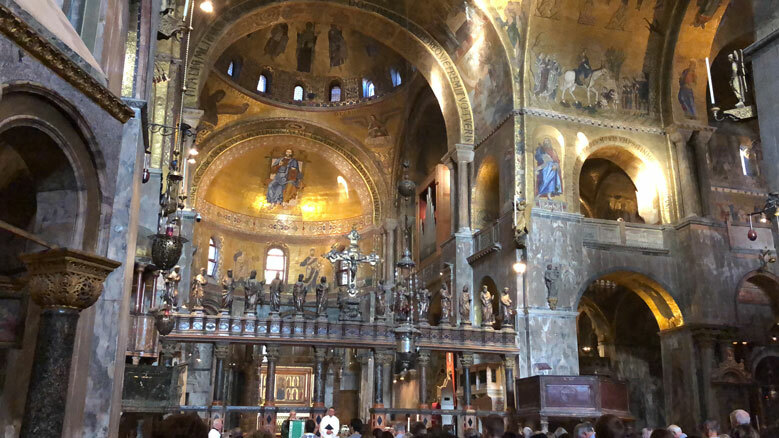 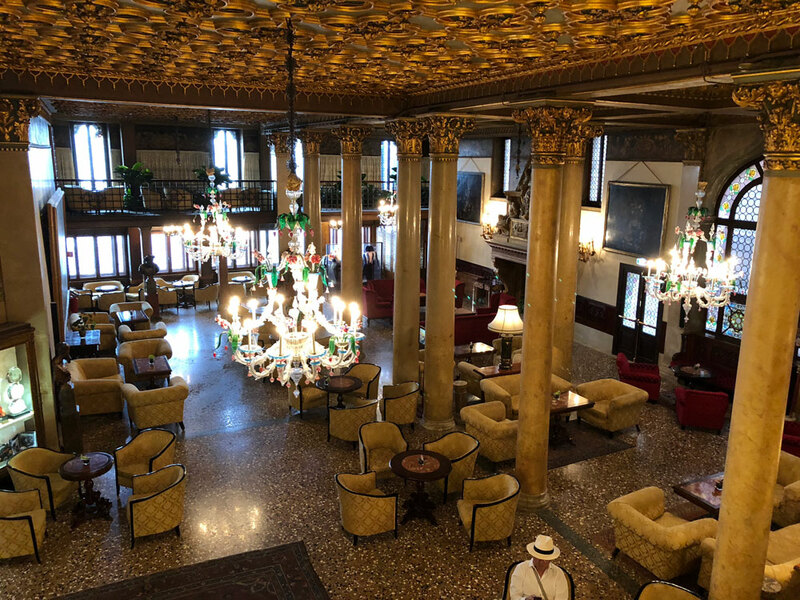 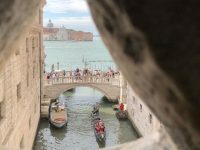 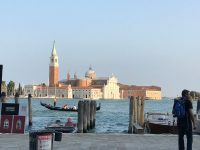 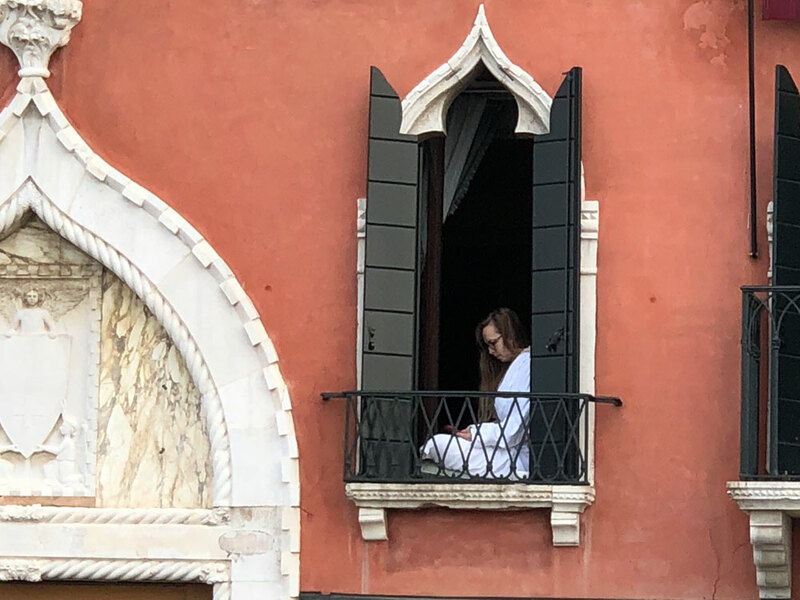 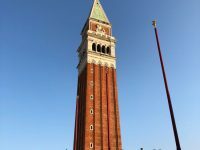 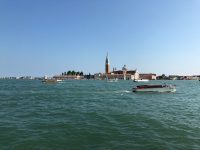 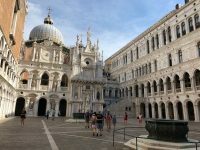 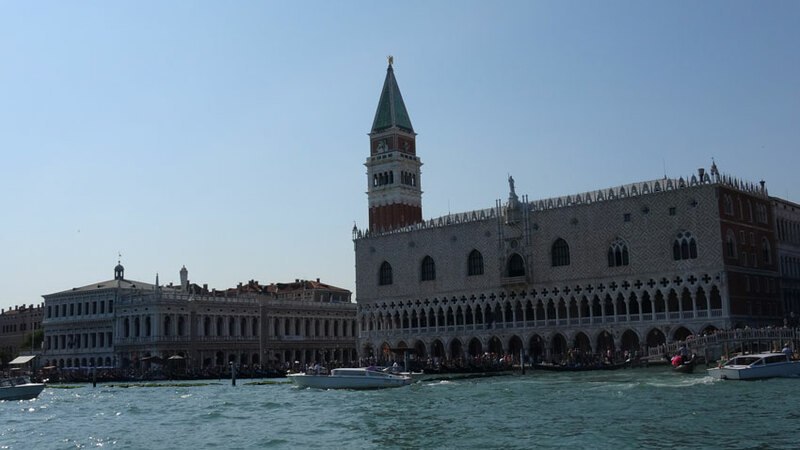 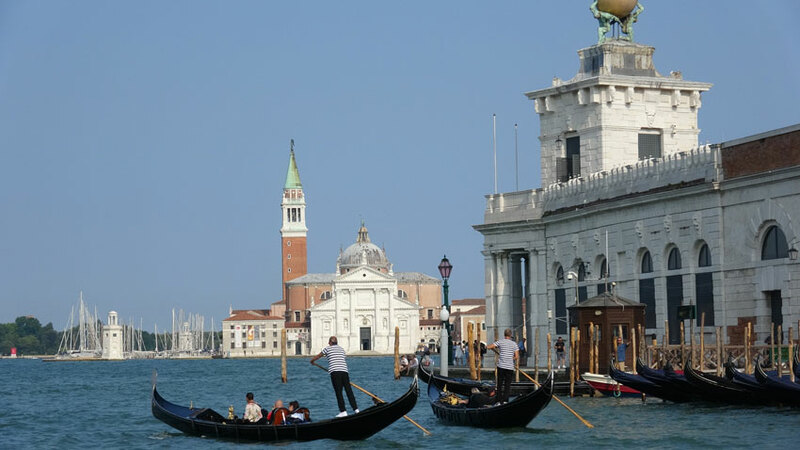 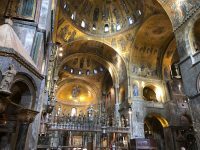 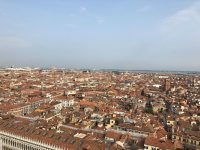 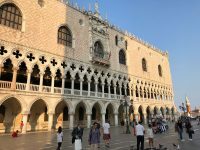 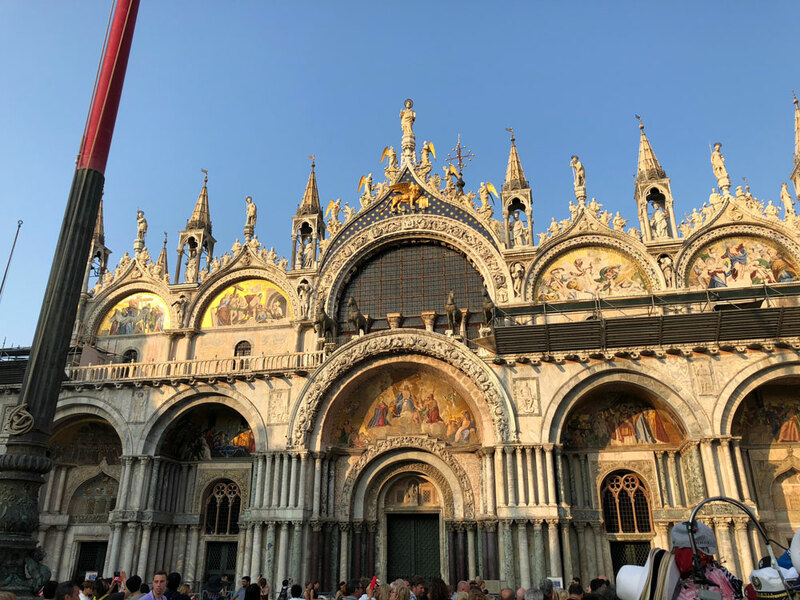 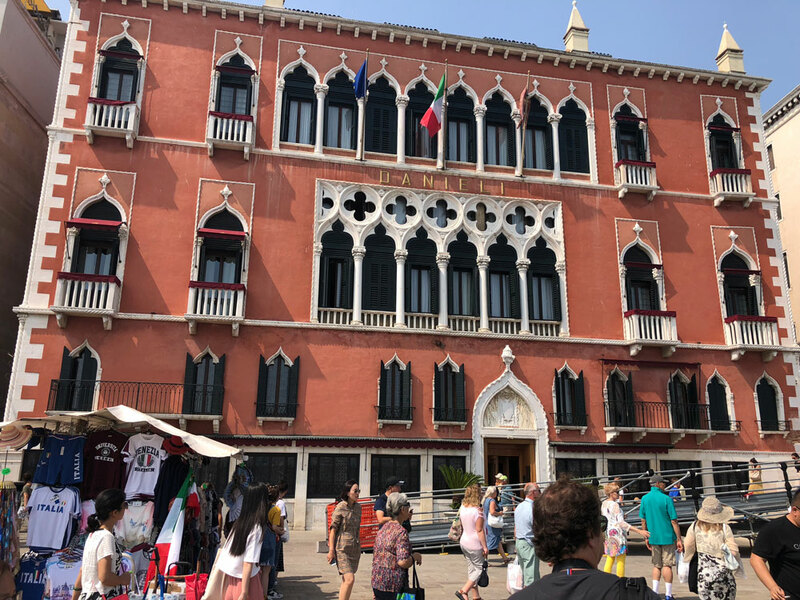 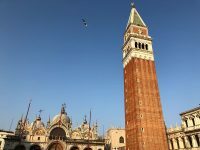 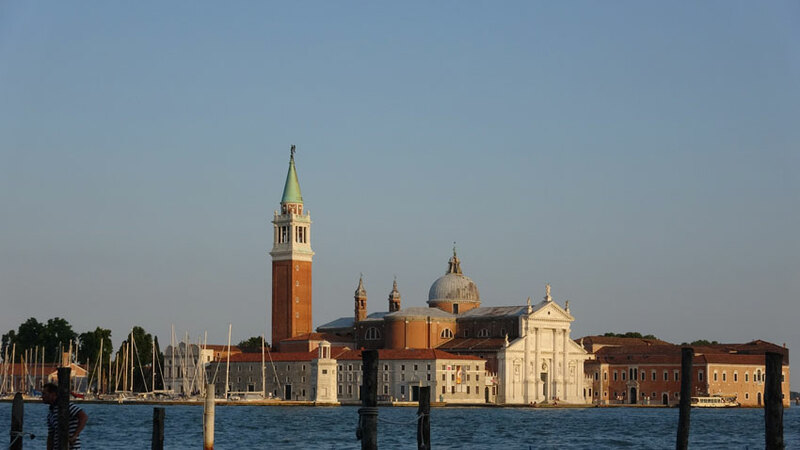 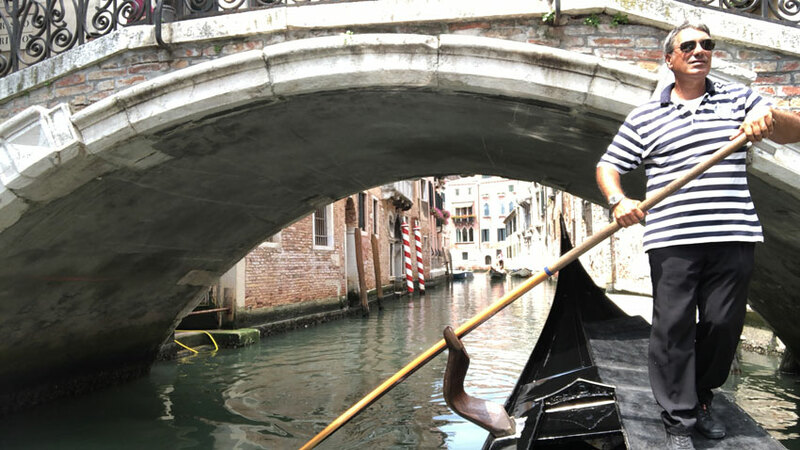 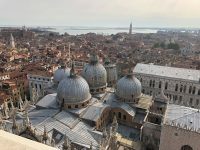 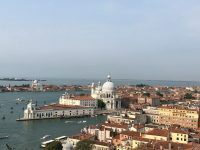 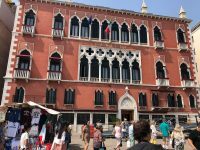 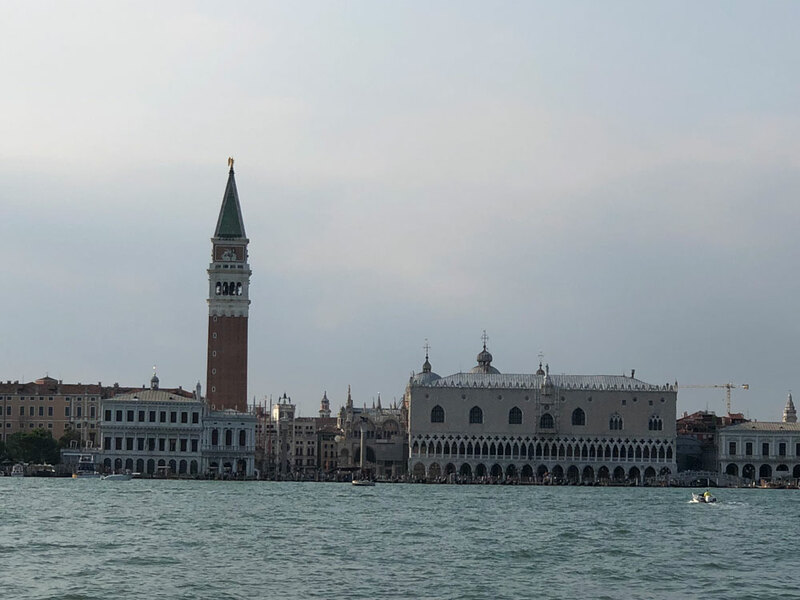 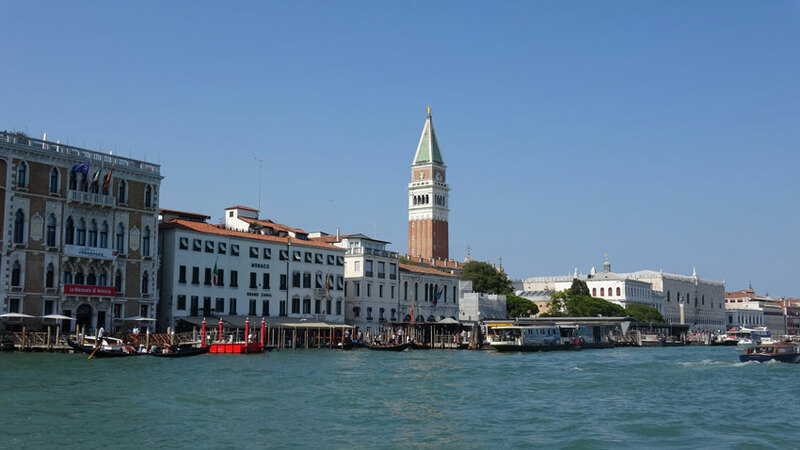 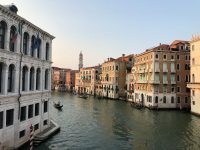 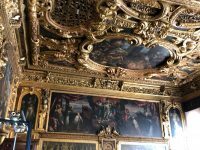 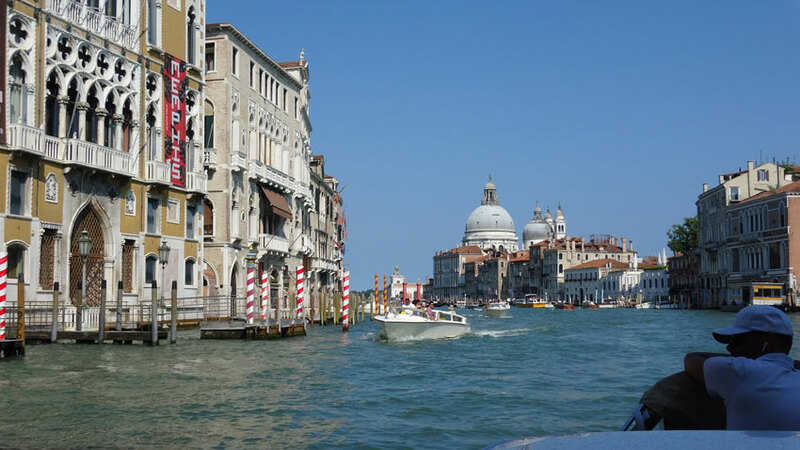 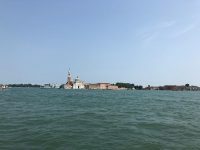 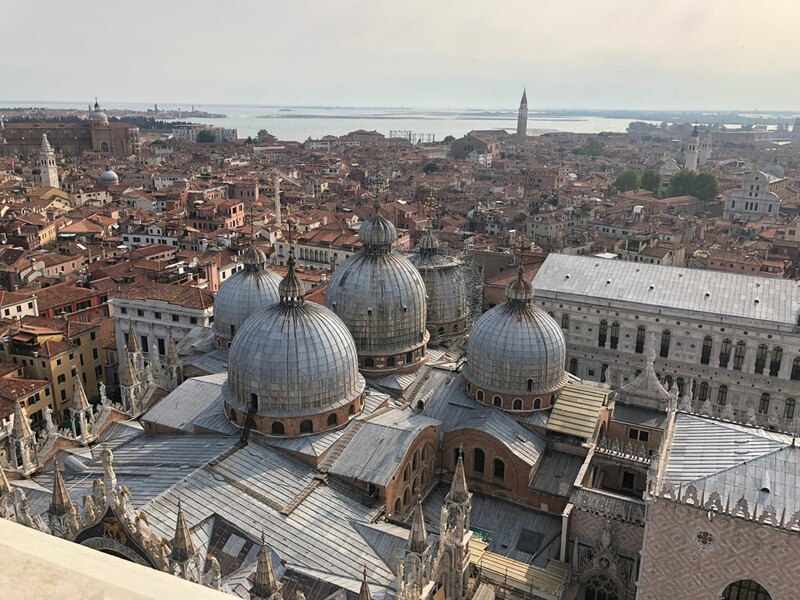 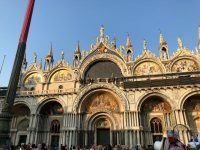 Of course one must do in Venice which one must do…gondolas, St. Mark’s Basilica, the Doge’s Palace, and more. 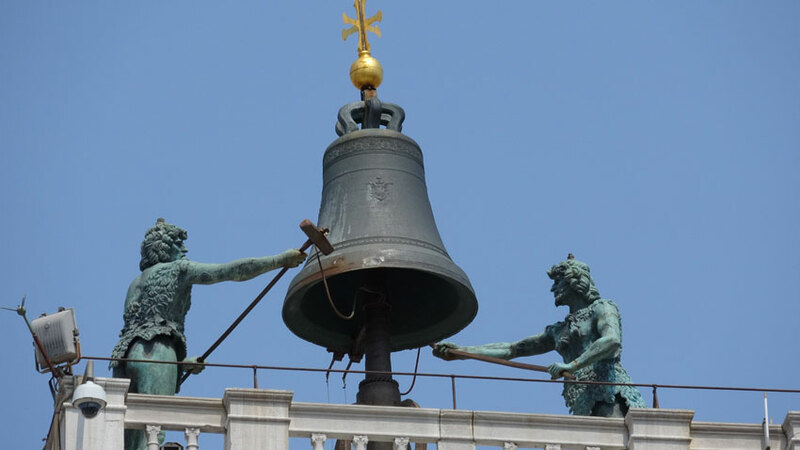 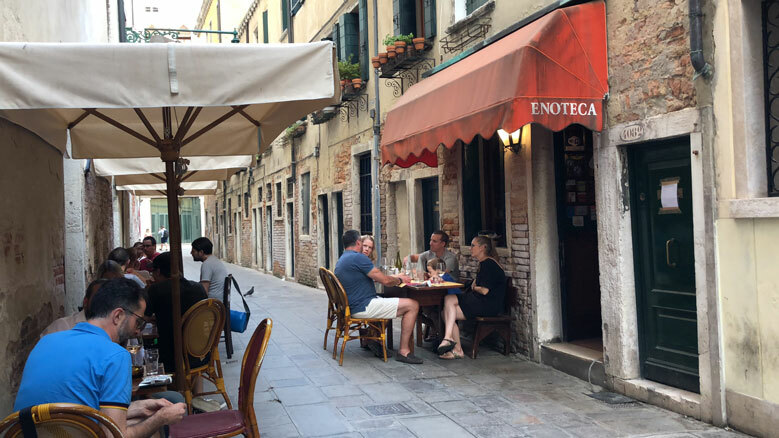 But did you know that one of the very best pastimes in Venice is to “wine hop”? 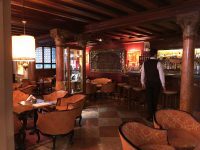 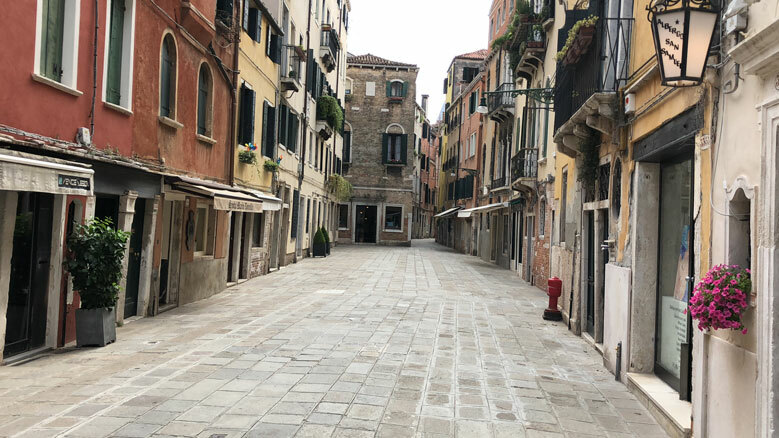 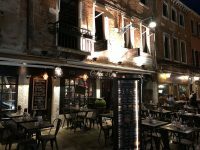 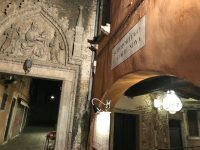 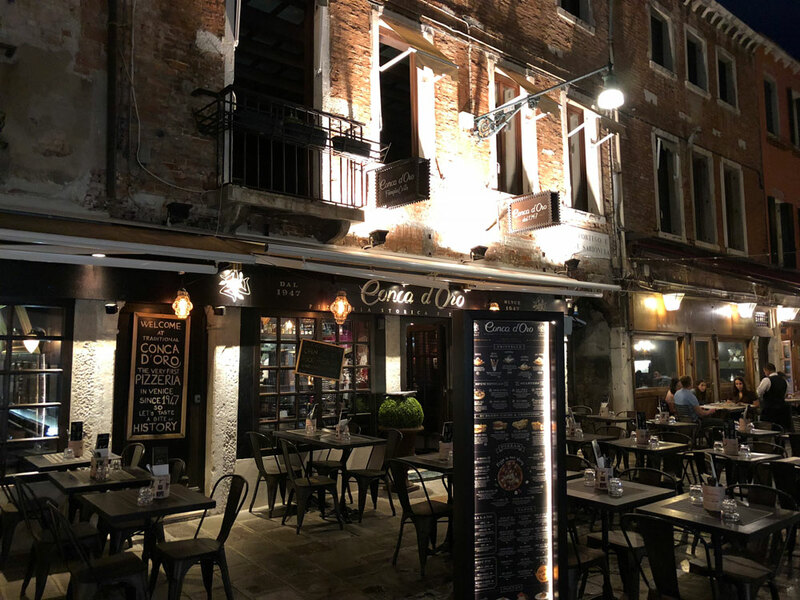 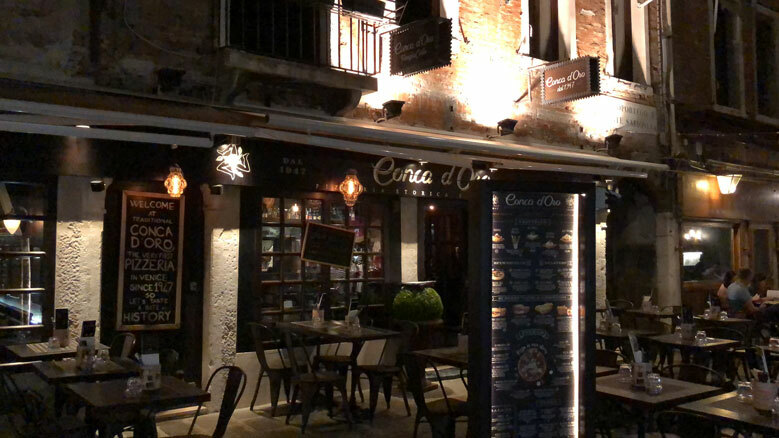 Venetians call it a “wine stroll” but it’s really just a traditional pub crawl and anyone who has worked with Hidden Links before knows this is right up our Calle. All of these little places, assuming you can find them (we’ll help you), serve little delicacies similar to tapas called “cicchetti”. 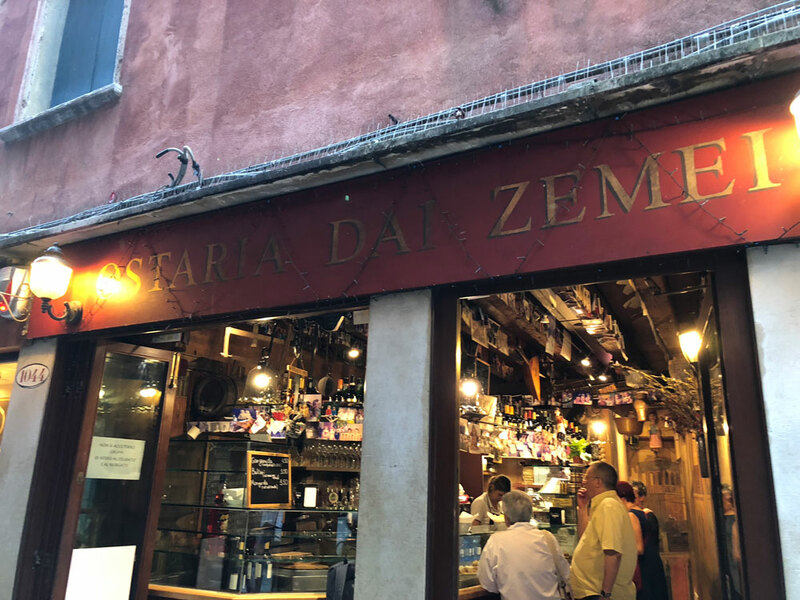 A little cicchetti and a little vino at each stop and this quickly becomes an evening to remember! 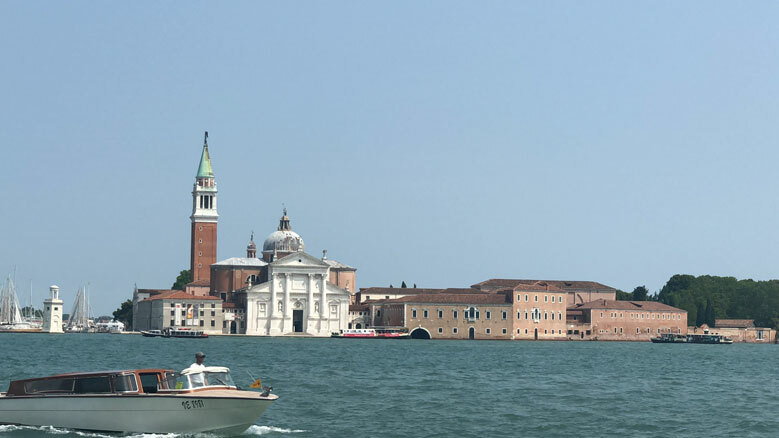 There is one other thing that you will do that no-one else will do…play some golf. 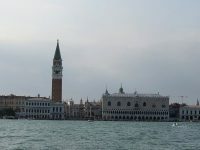 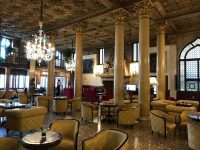 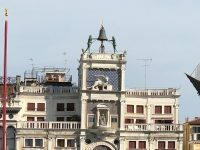 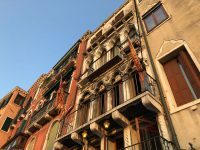 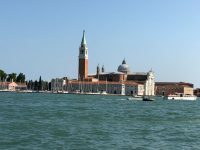 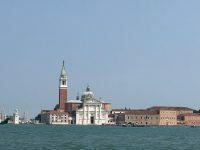 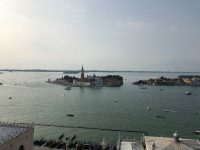 You could be excused for hesitating at first, for Venice is so exciting it would be tempting to stay close to San Marco. 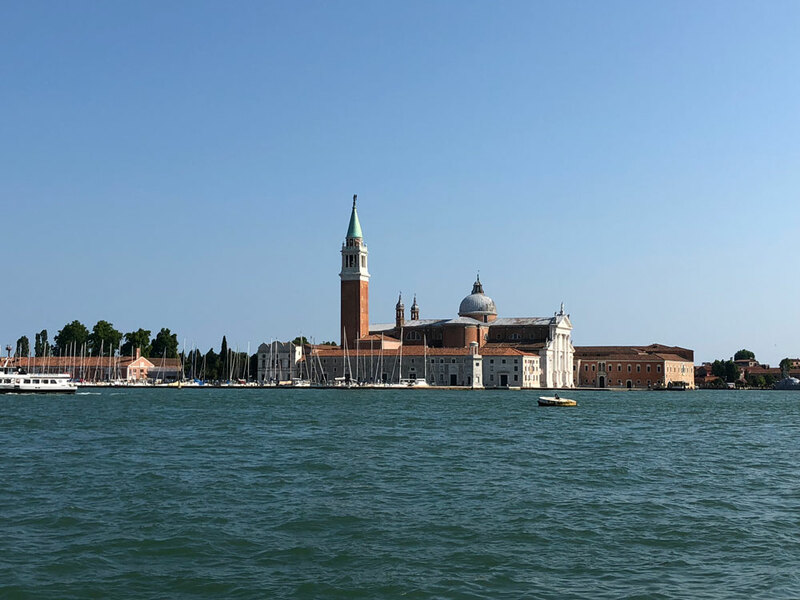 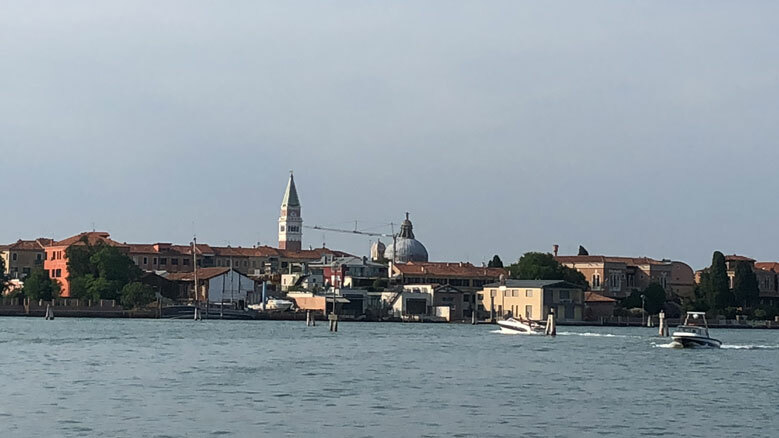 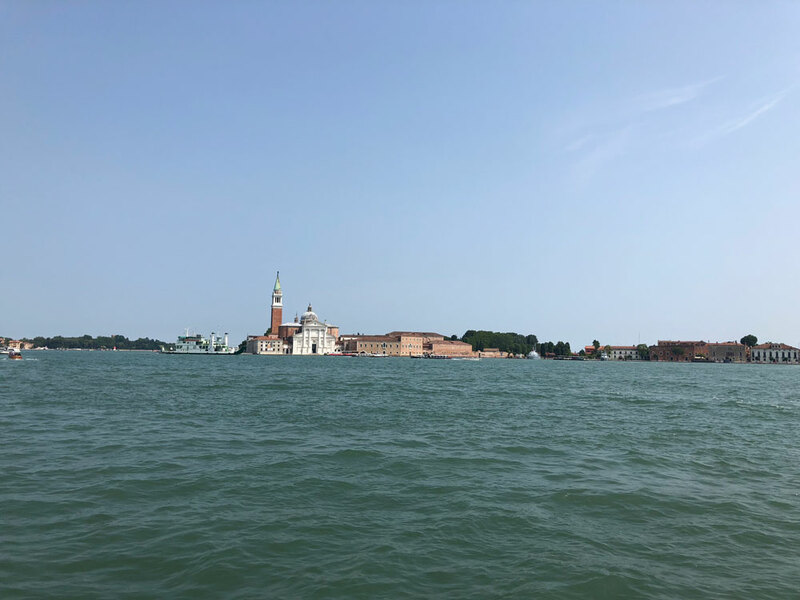 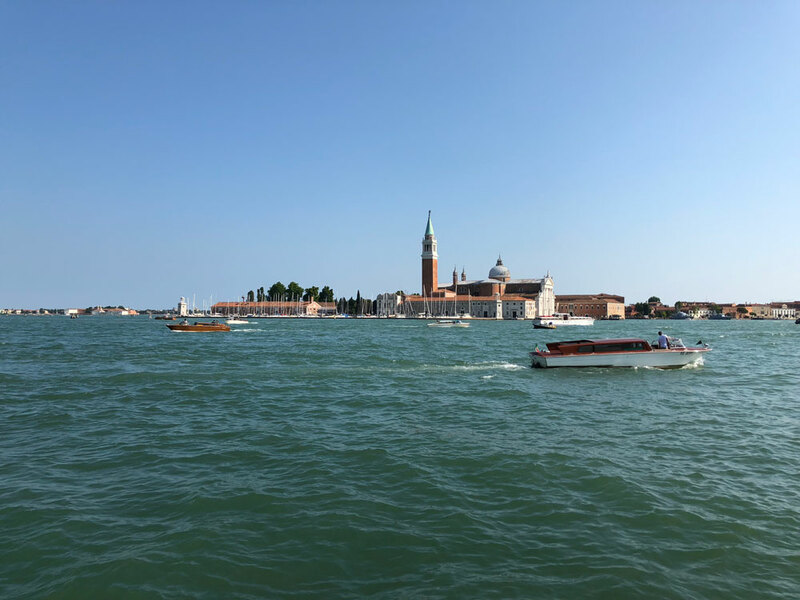 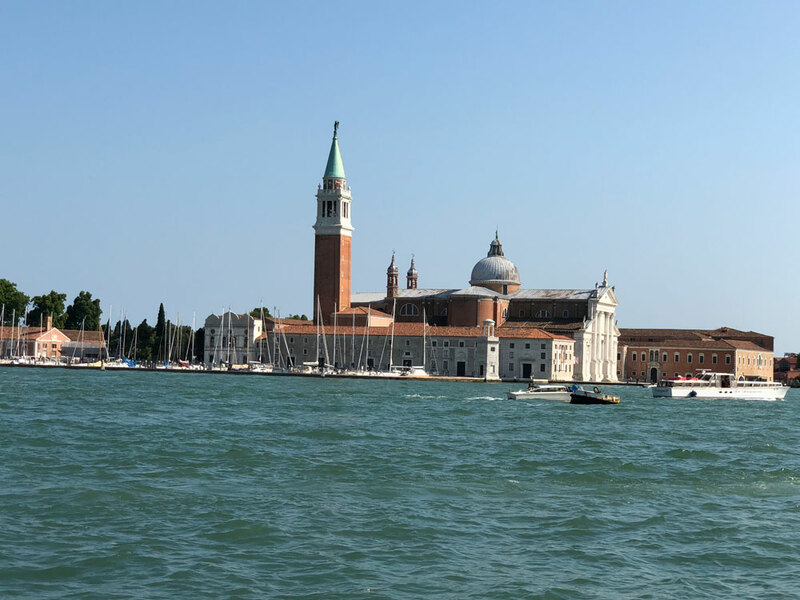 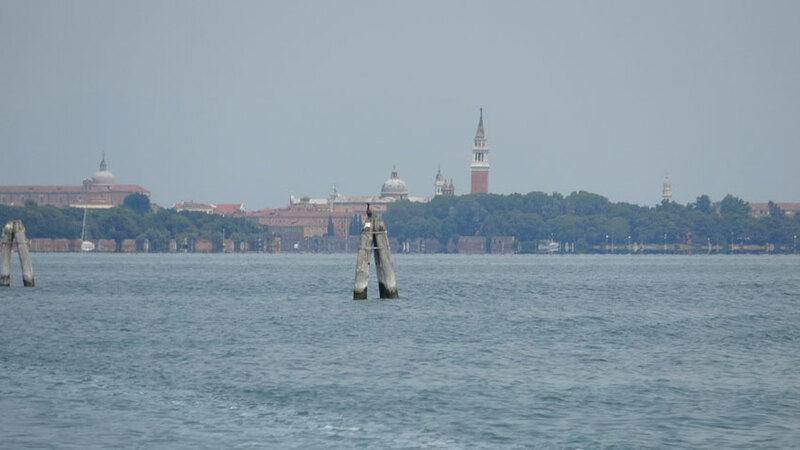 But leave you must as your “taxi” (again, a speedboat) will float right up to your door and take you on a memorable, amazing 15 minute journey across the harbor to the little-visited Venetian island of Lido, where Golf Club Venezia awaits!